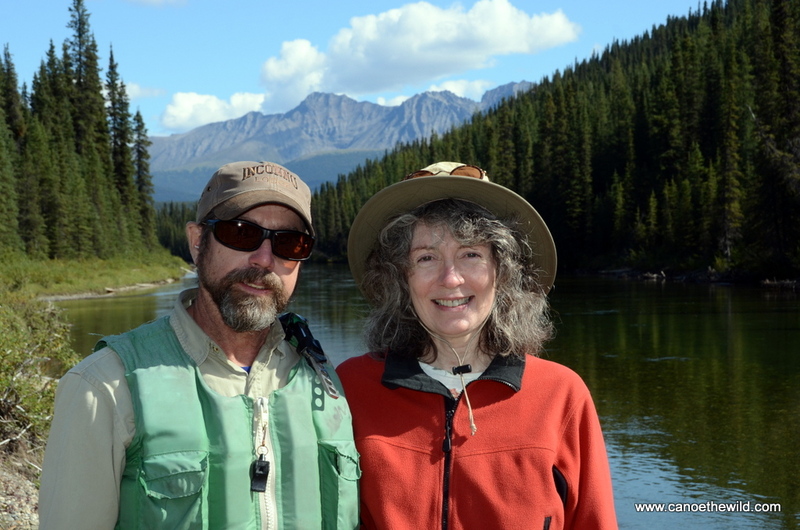 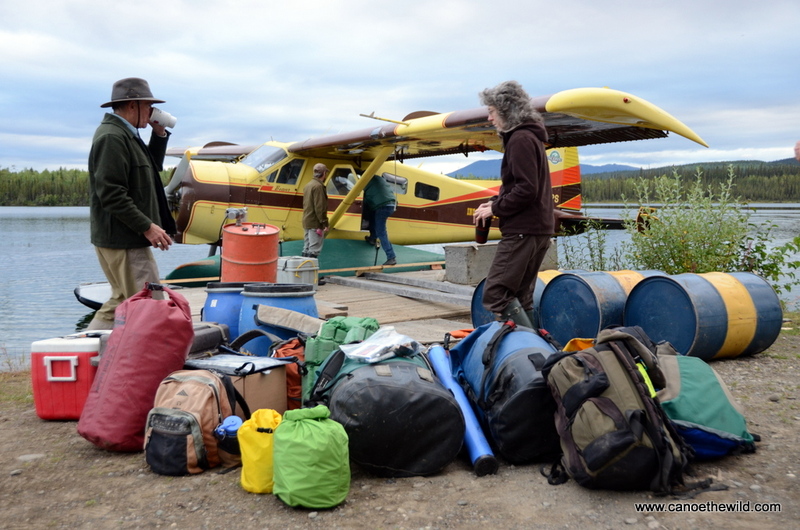 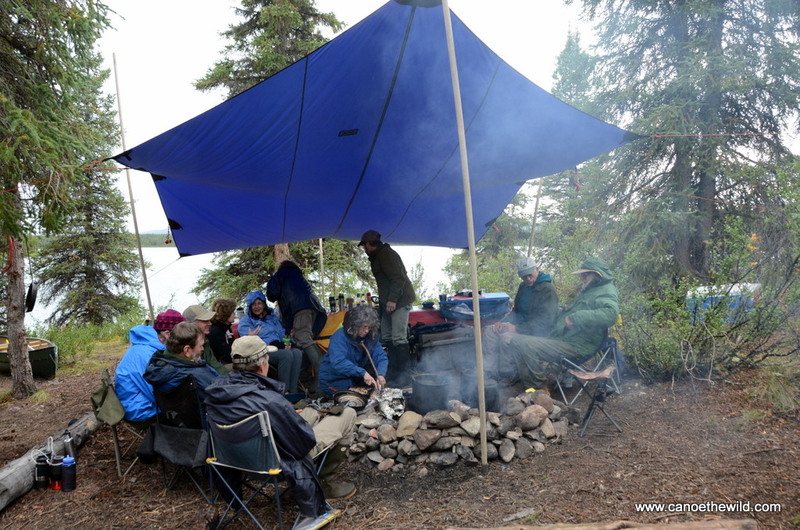 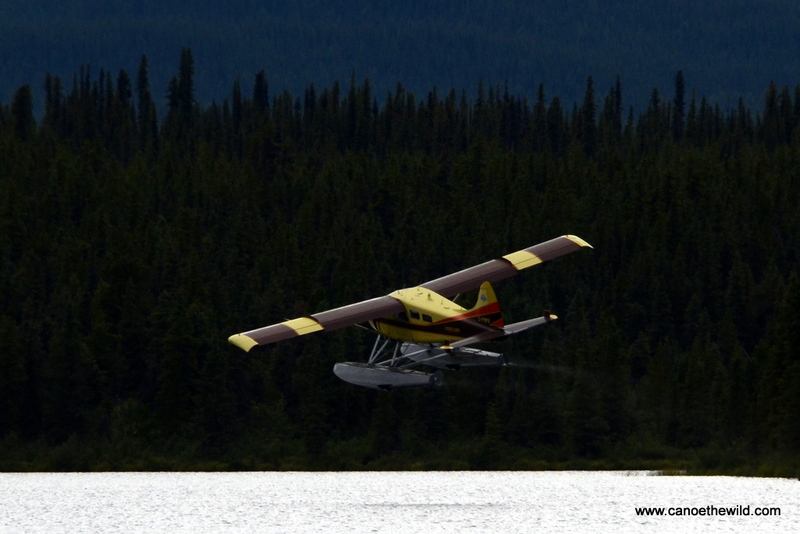 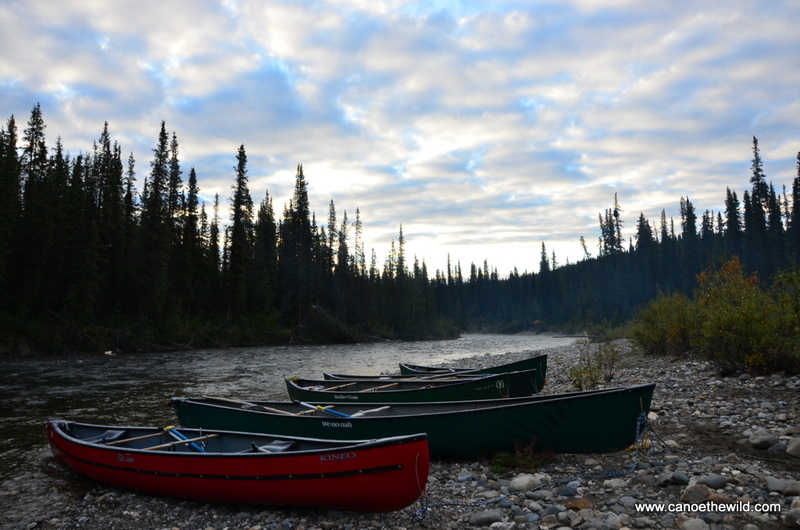 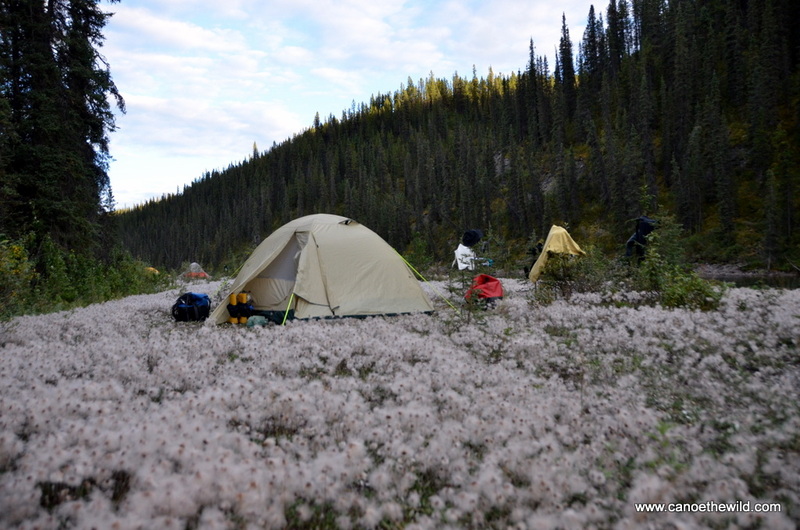 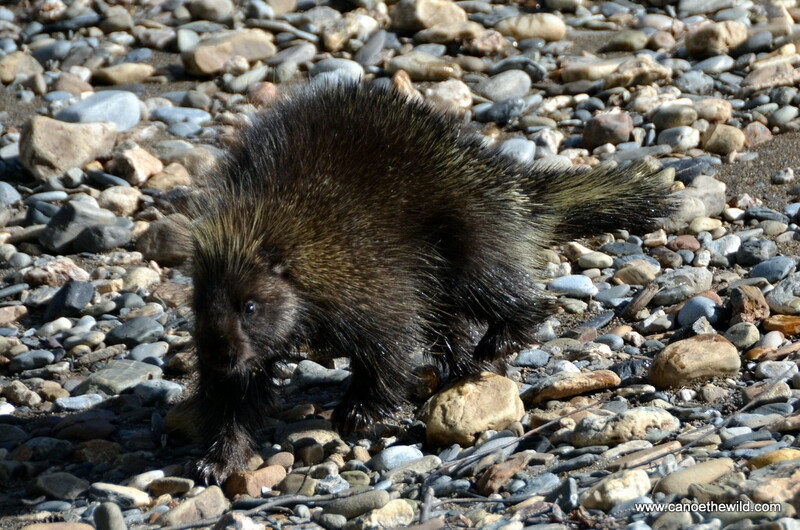 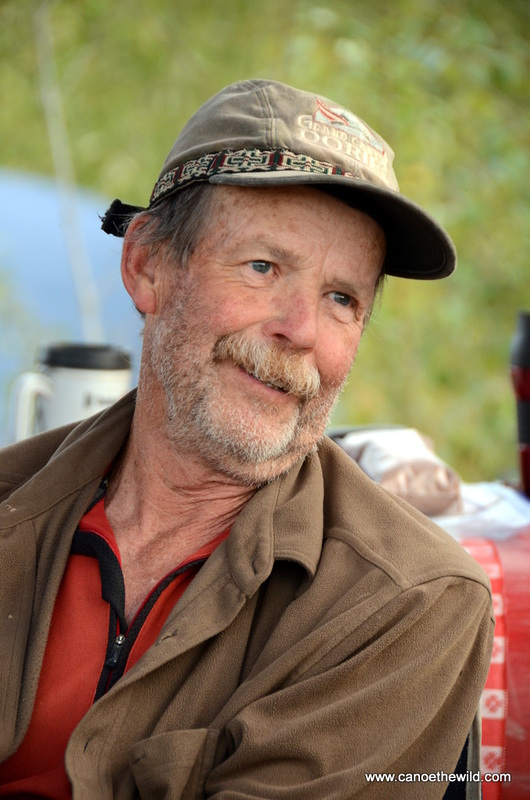 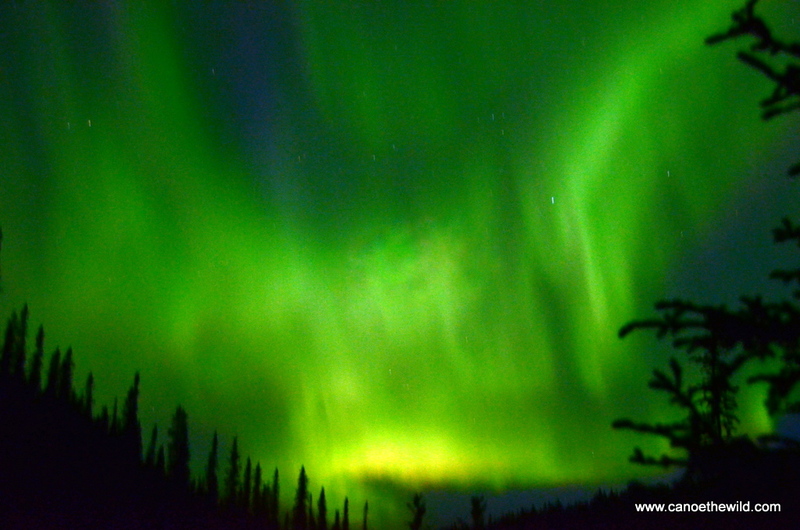 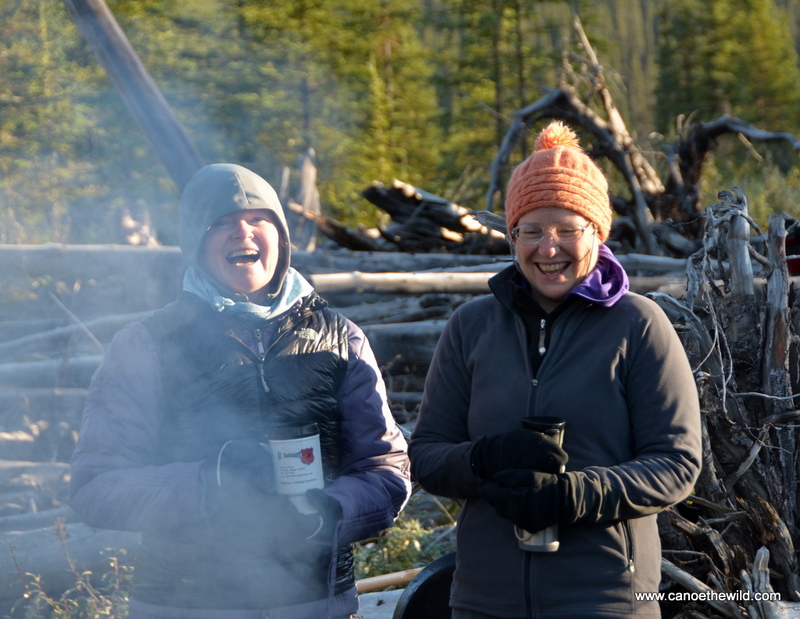 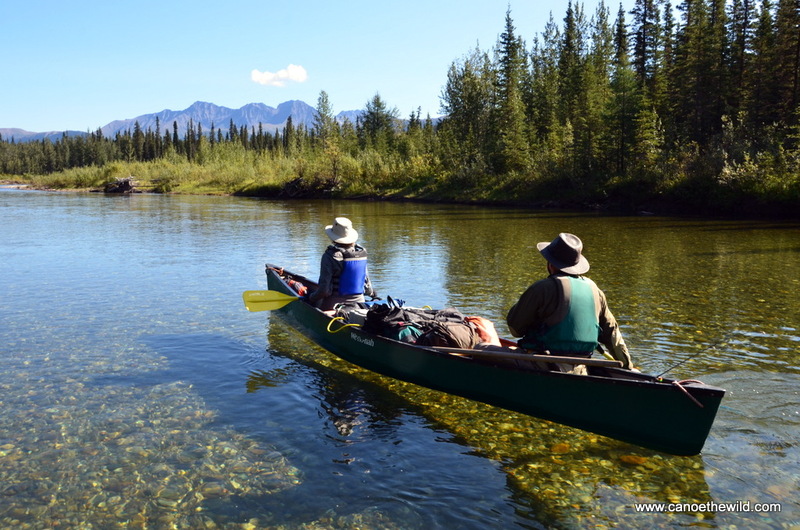 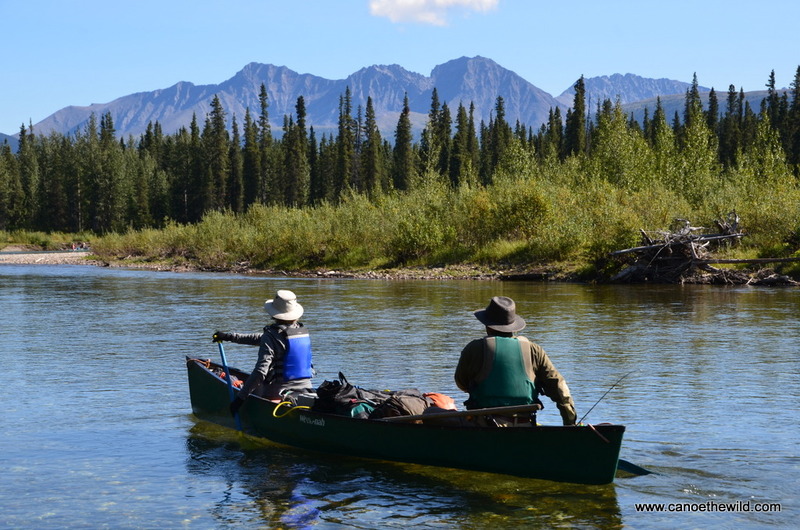 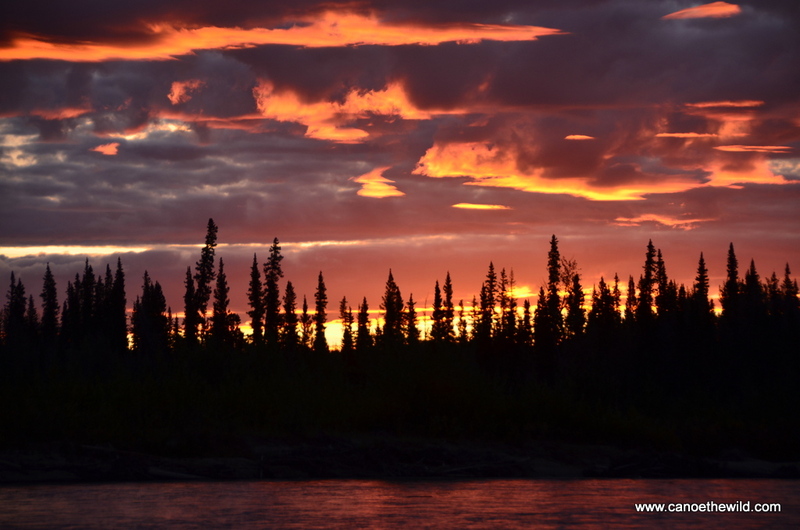 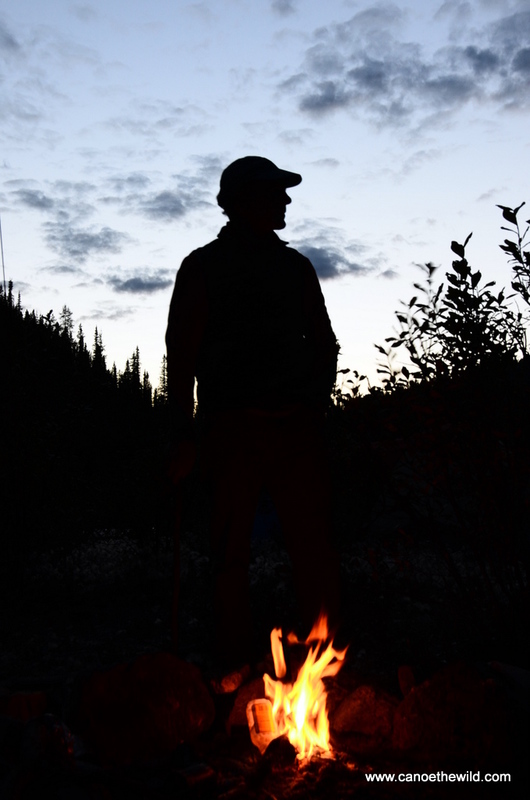 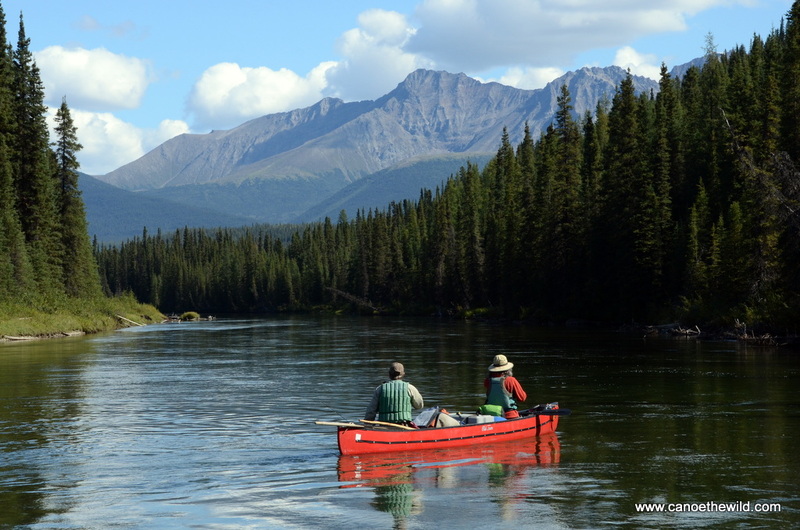 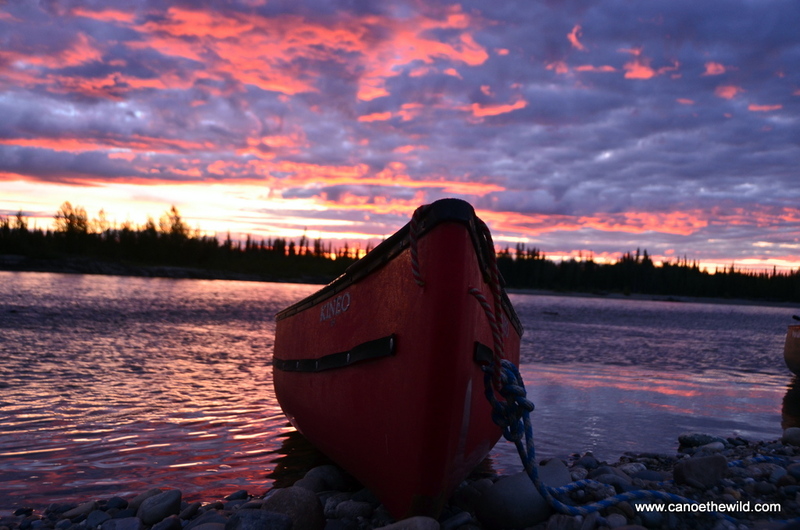 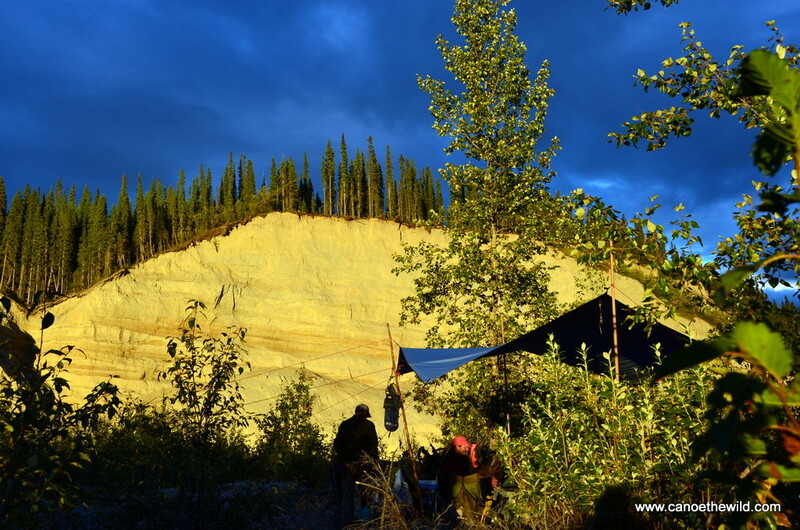 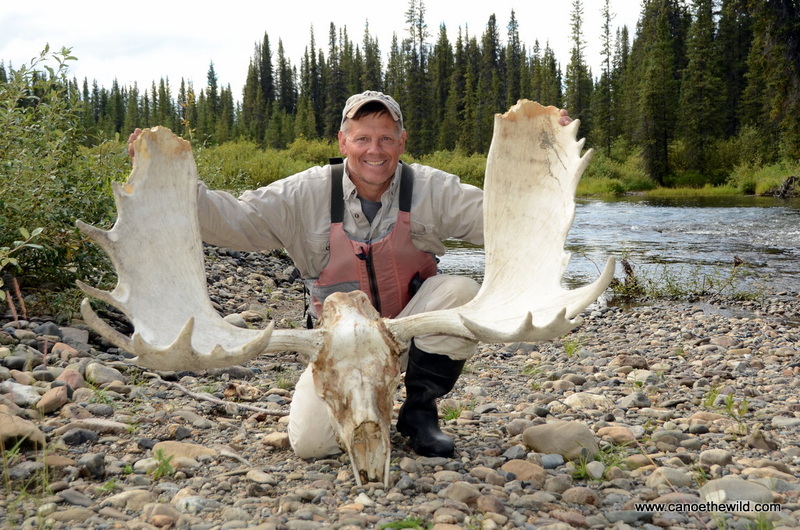 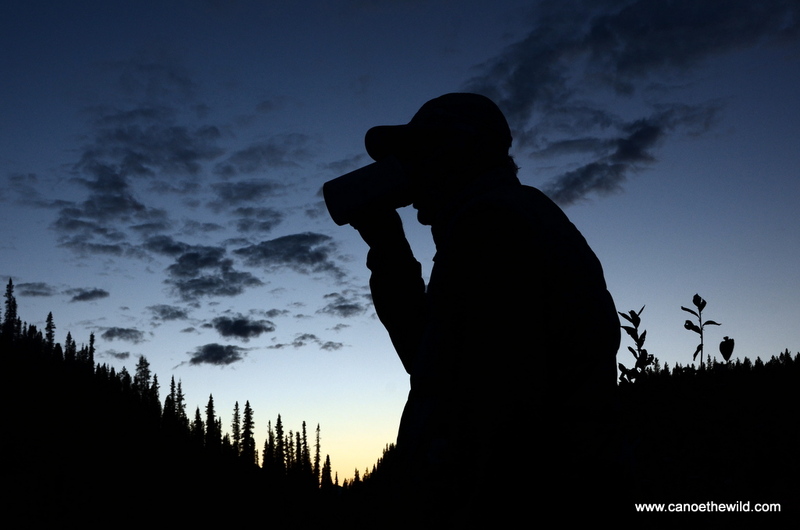 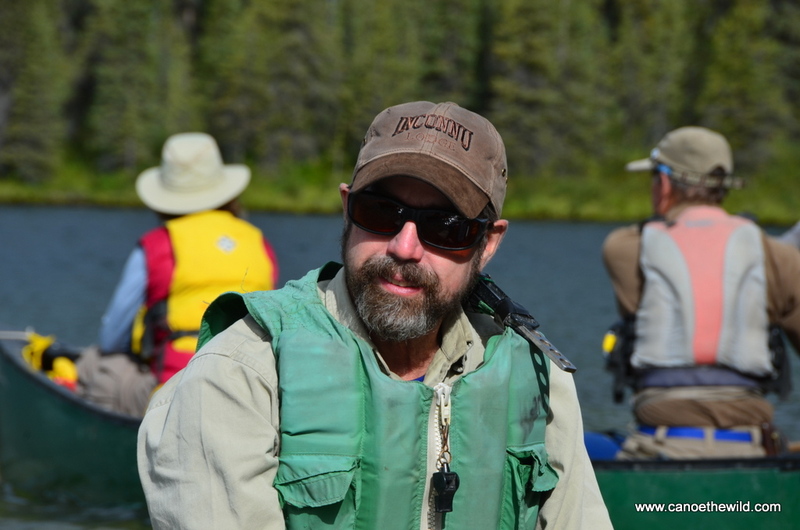 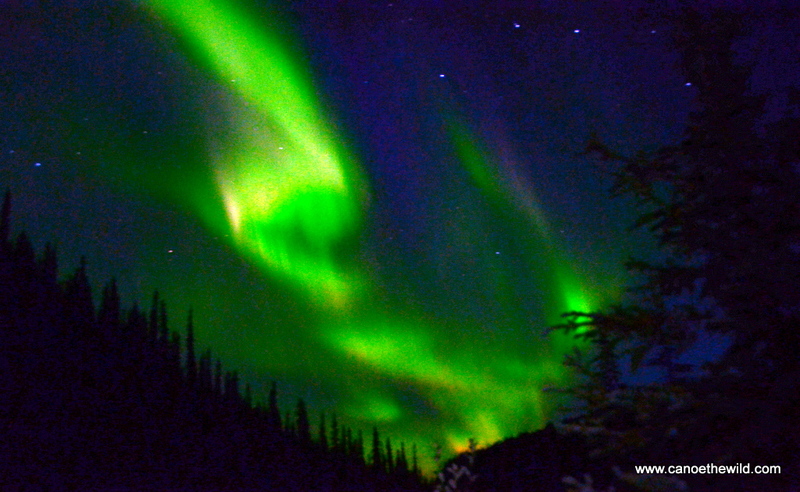 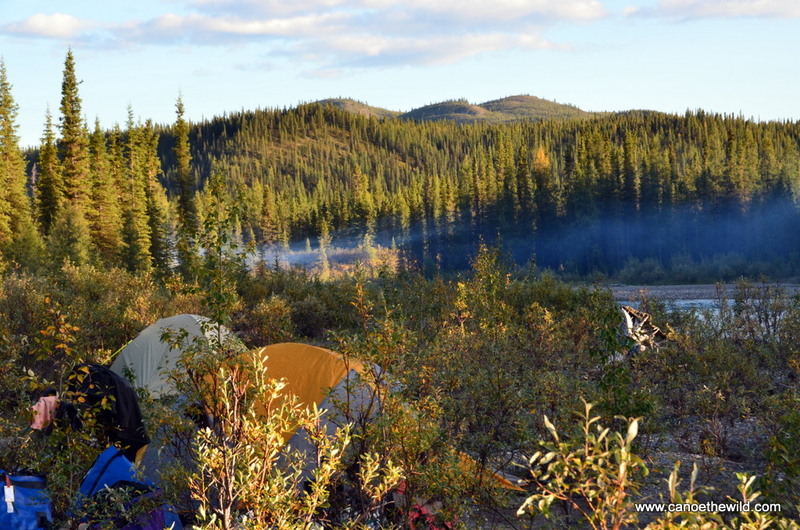 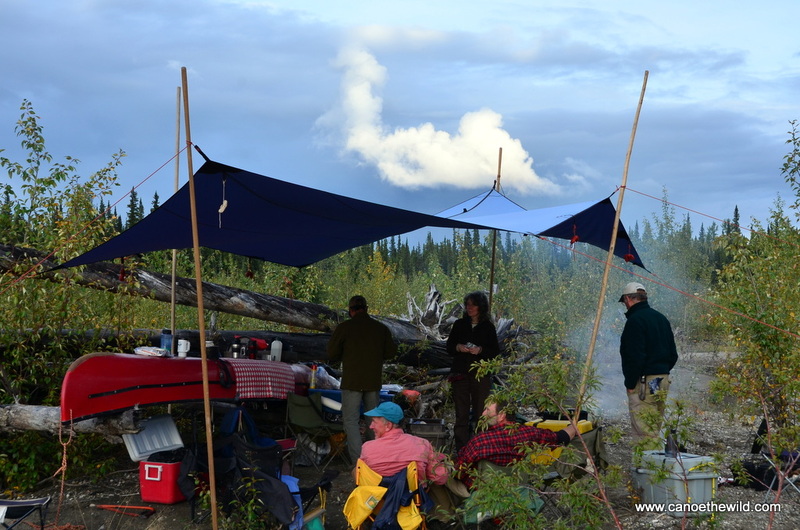 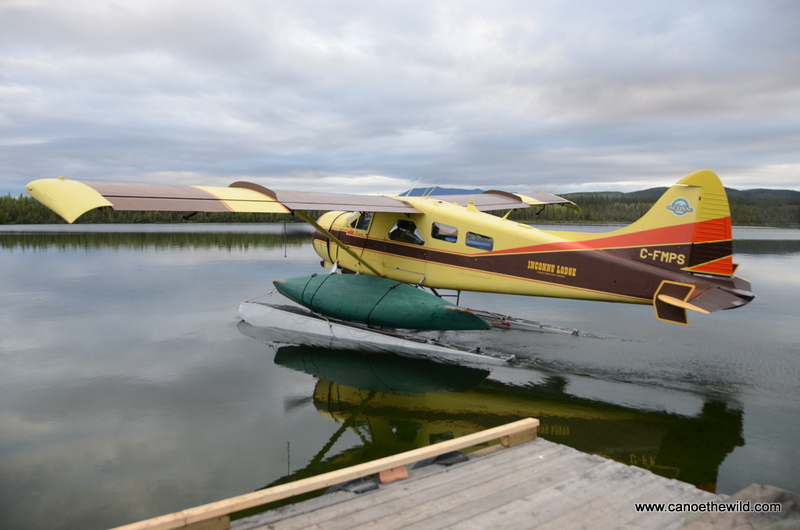 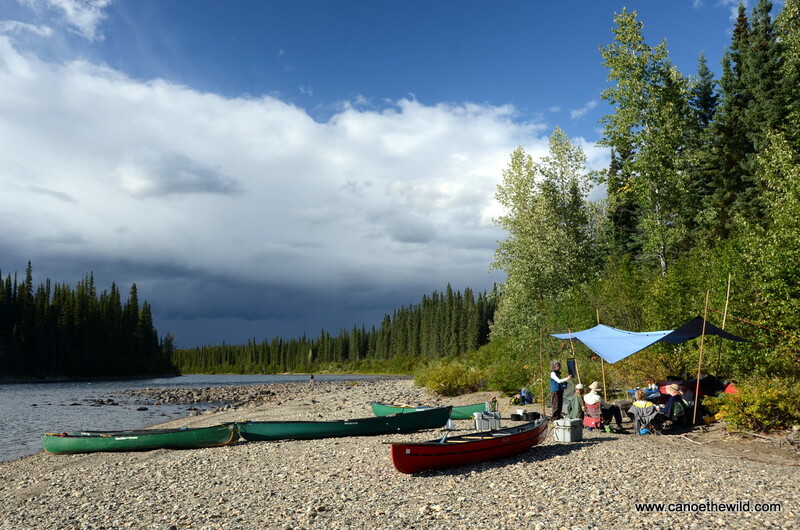 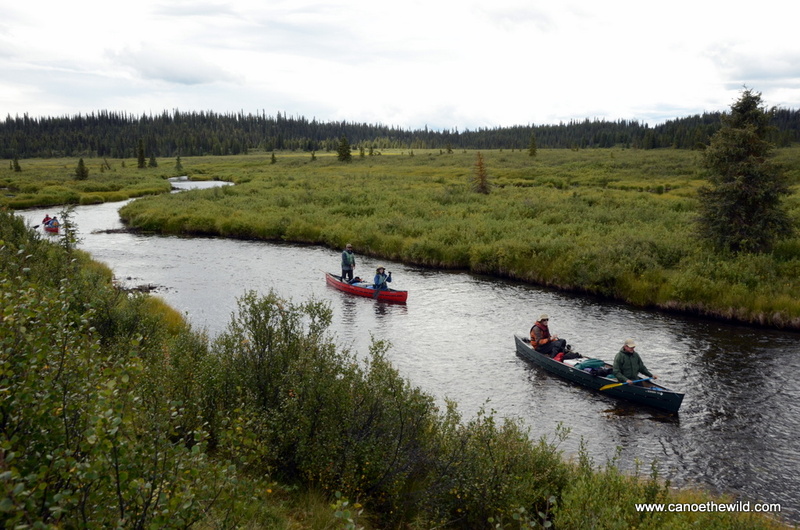 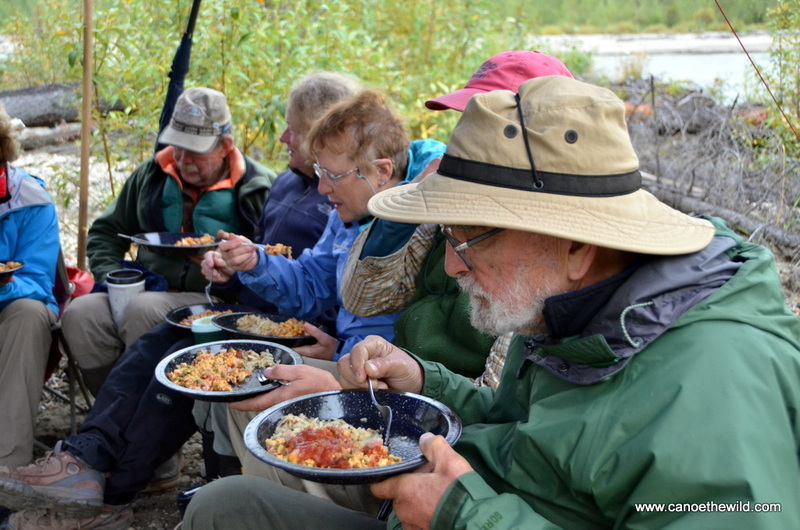 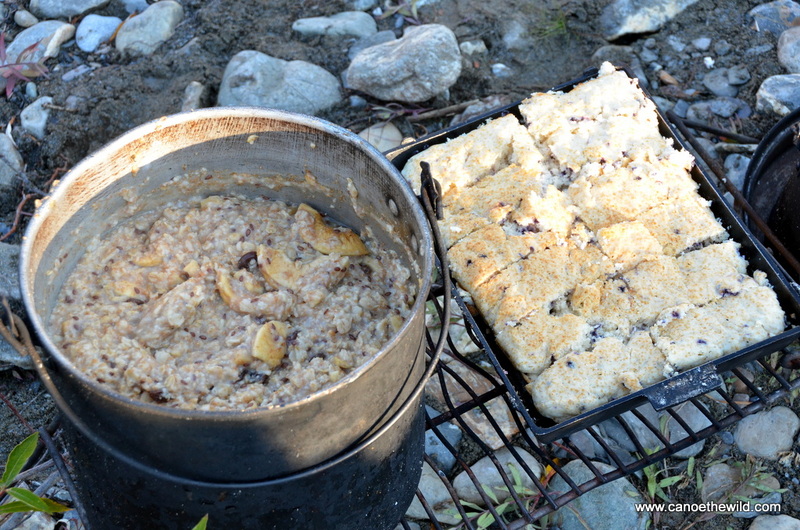 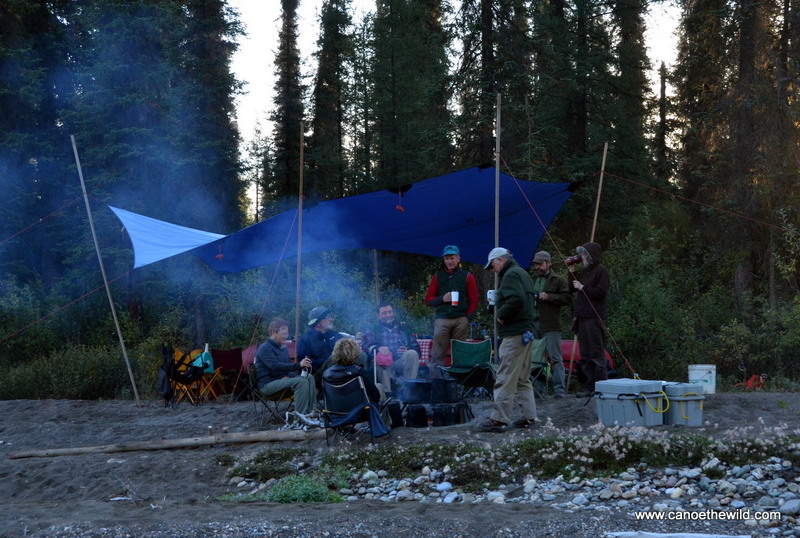 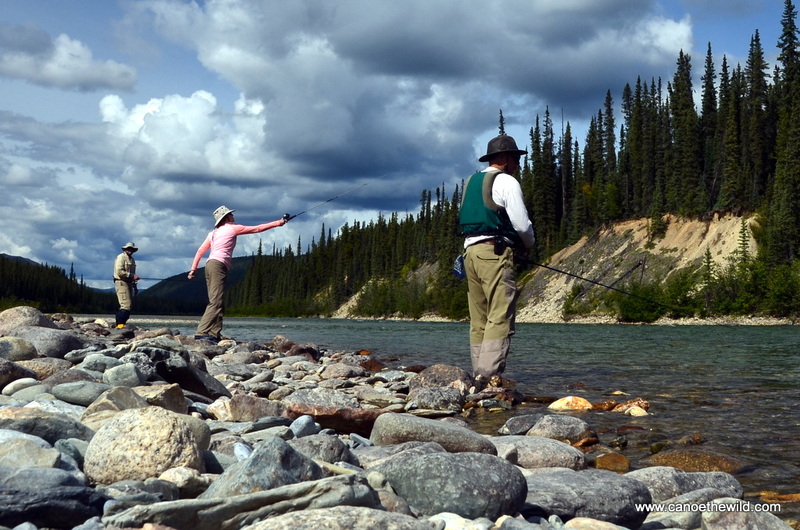 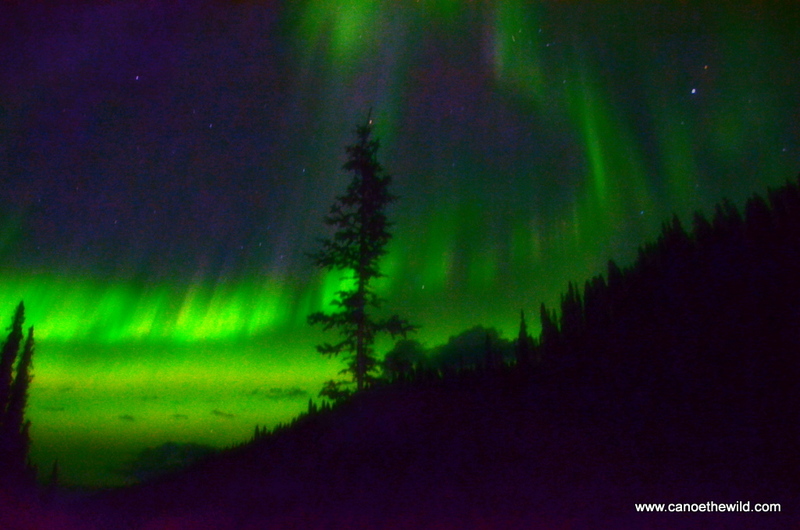 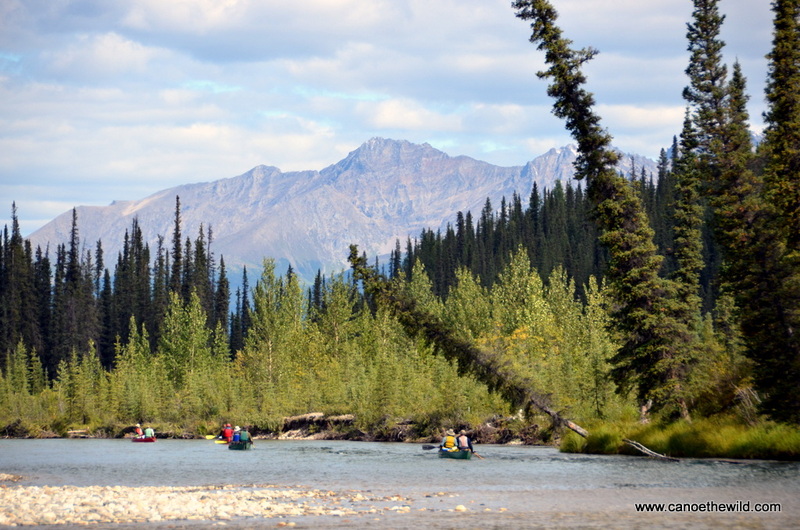 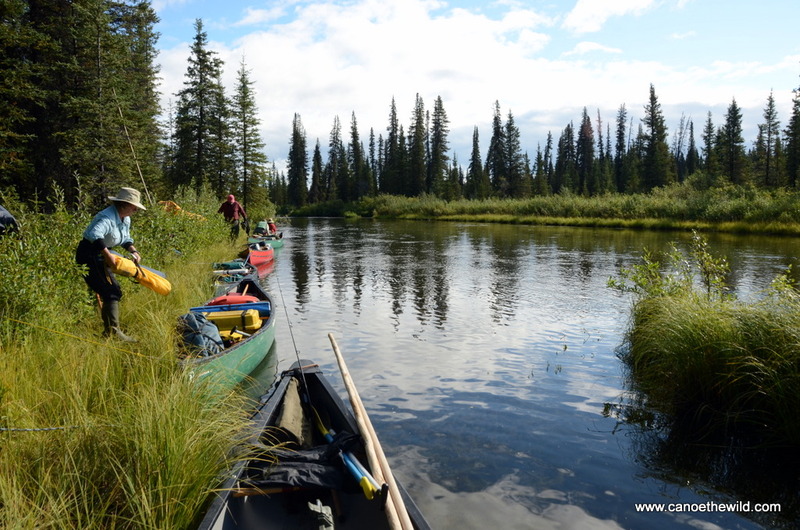 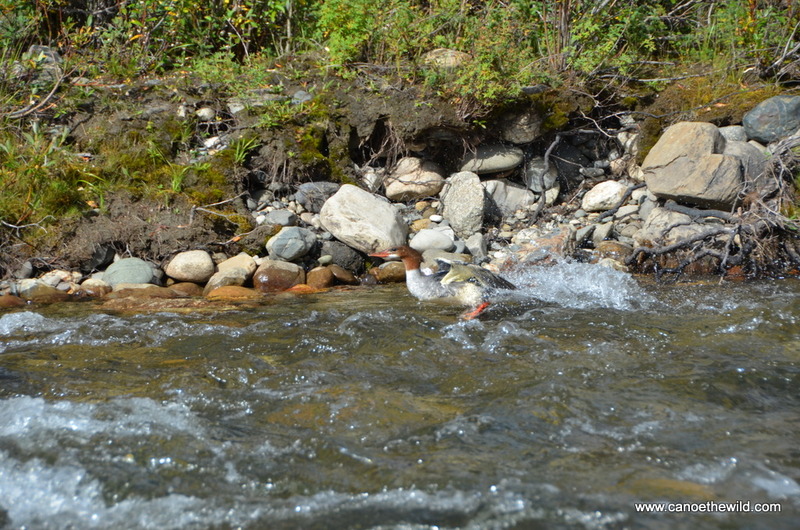 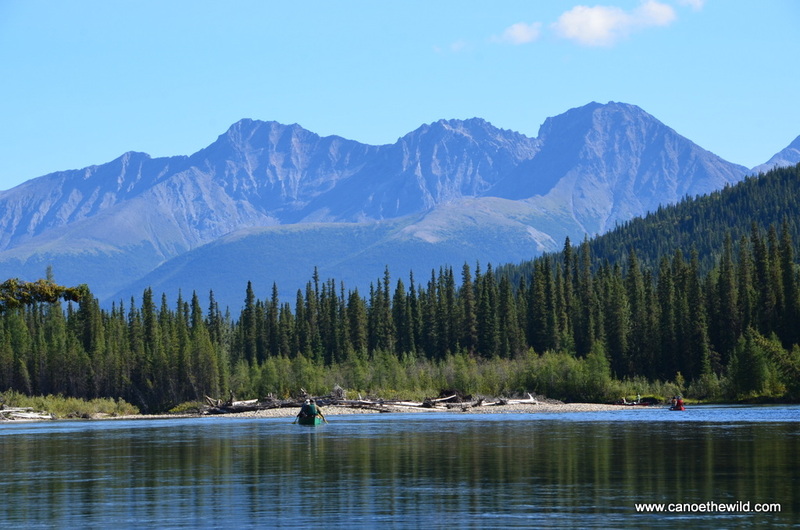 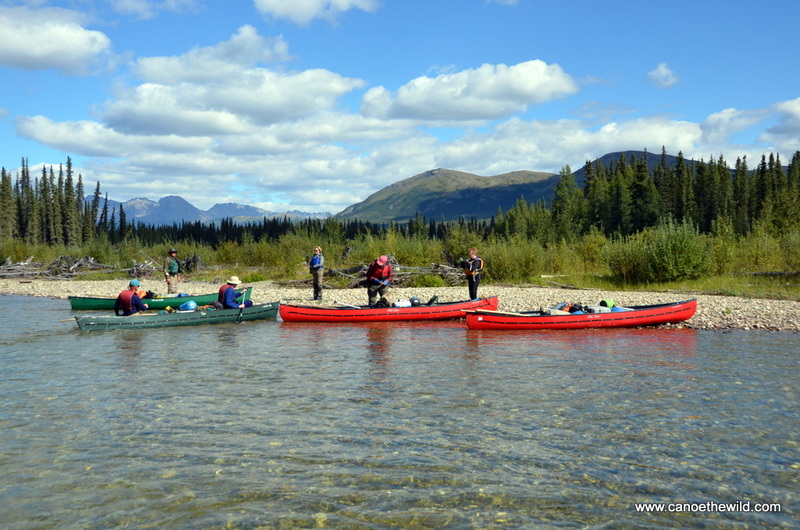 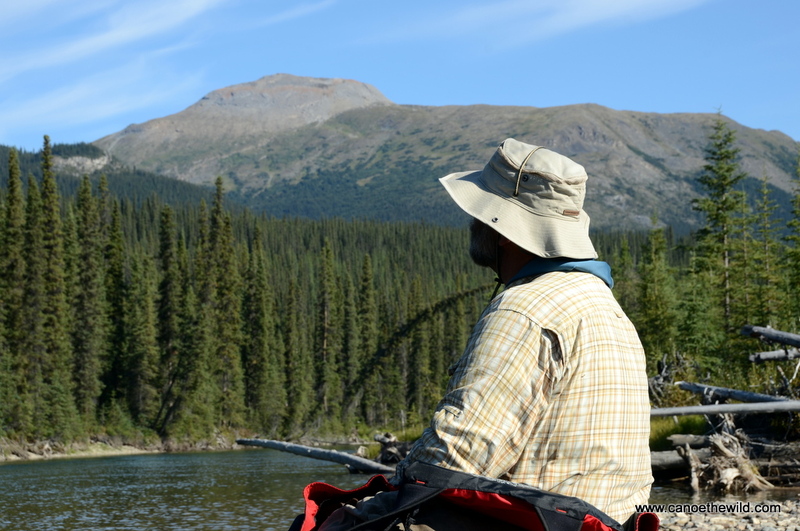 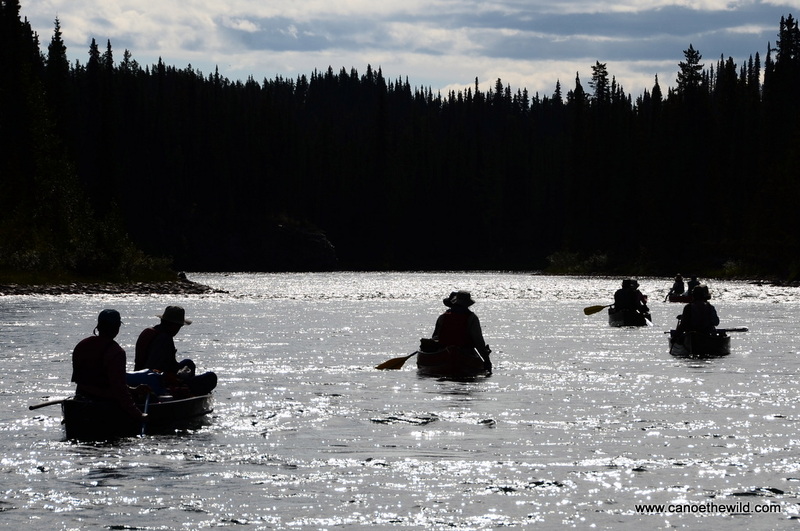 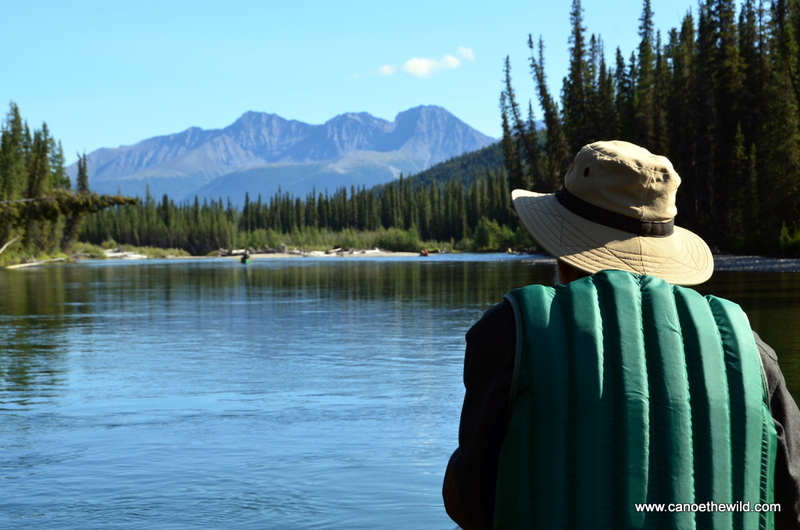 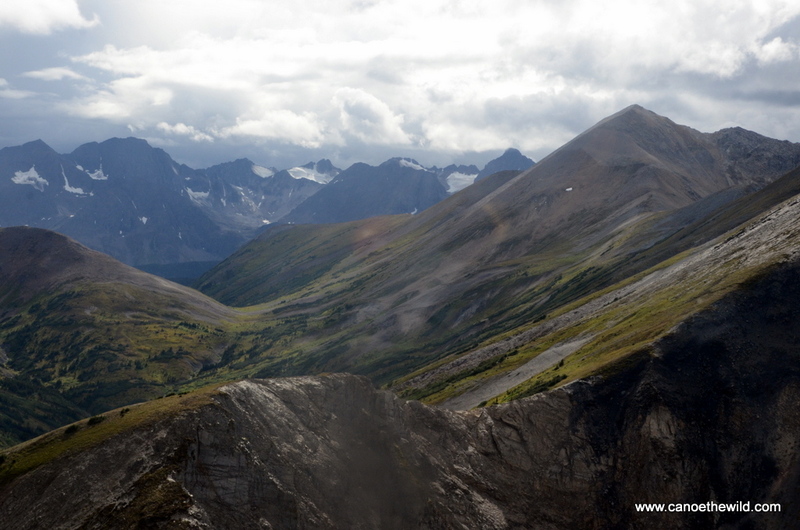 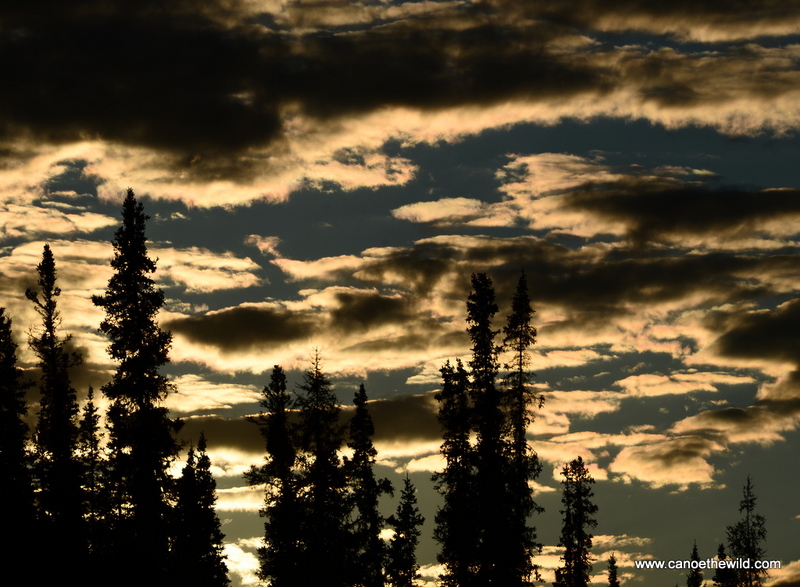 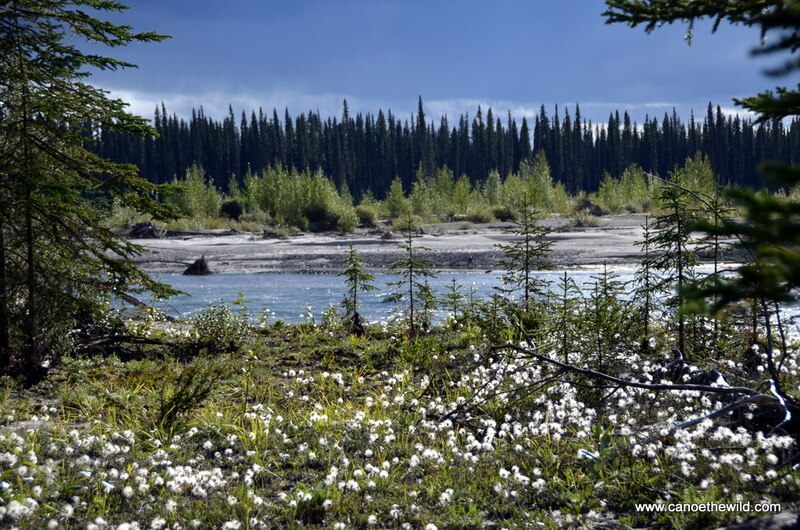 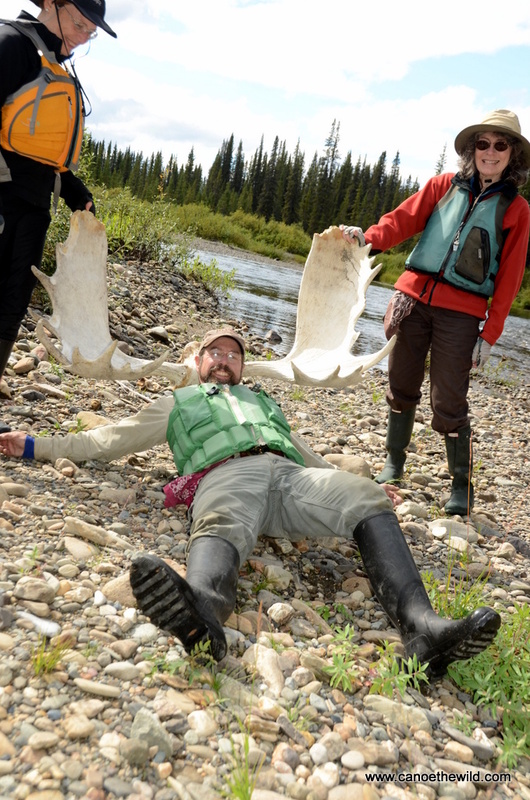 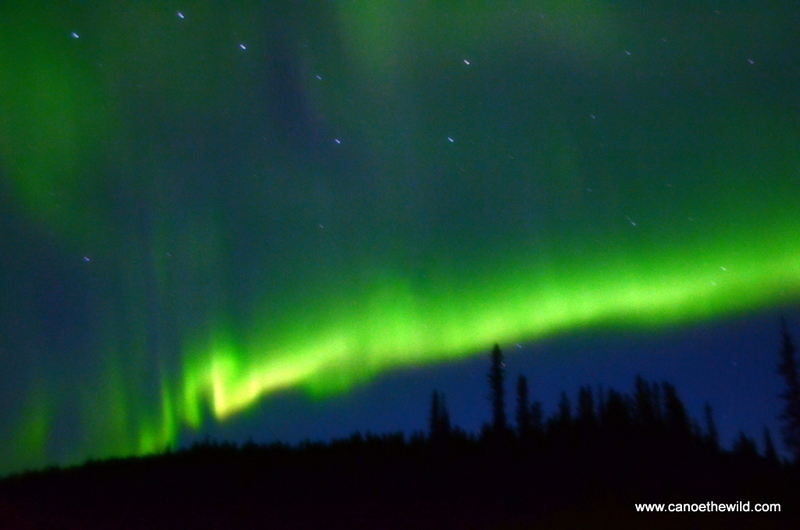 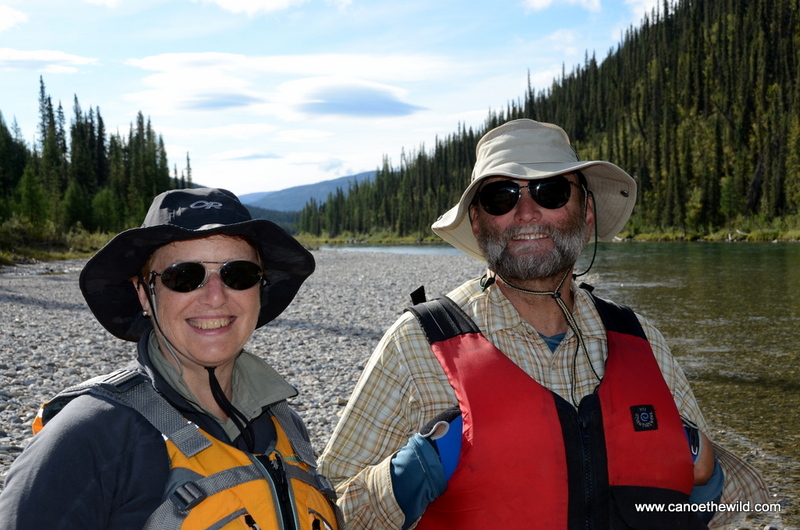 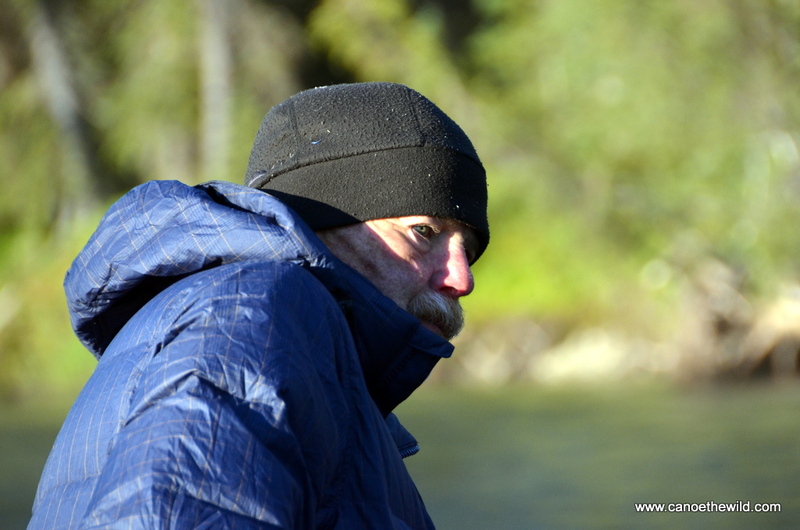 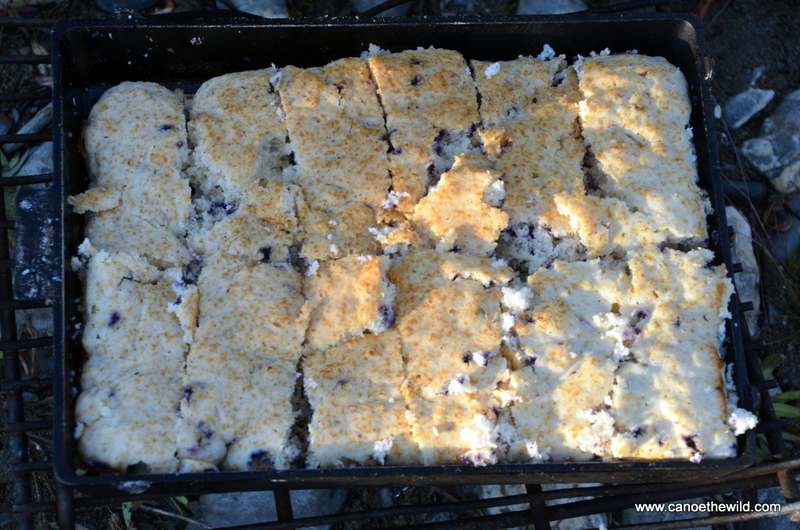 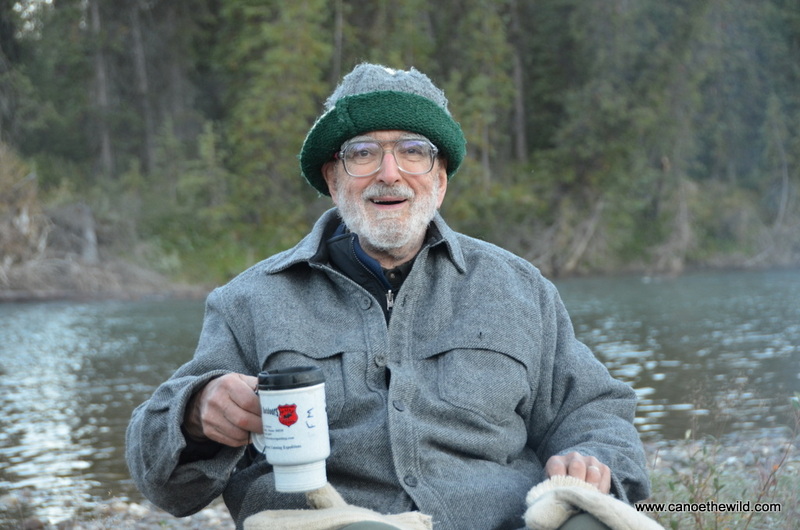 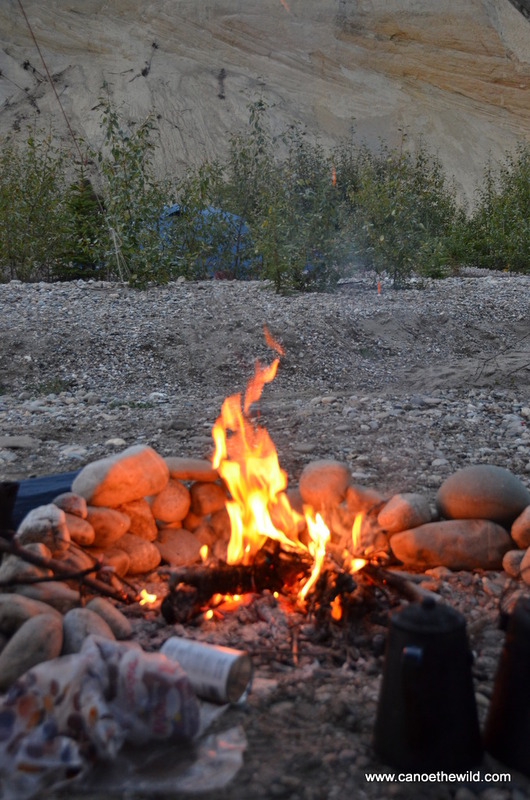 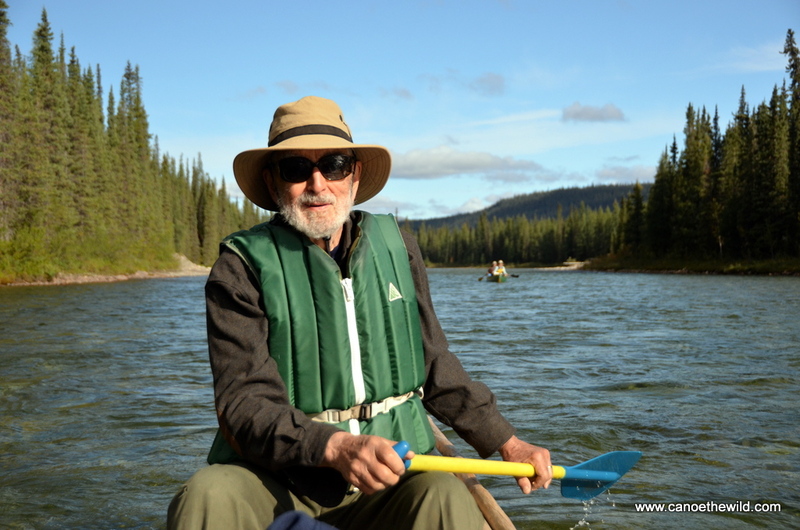 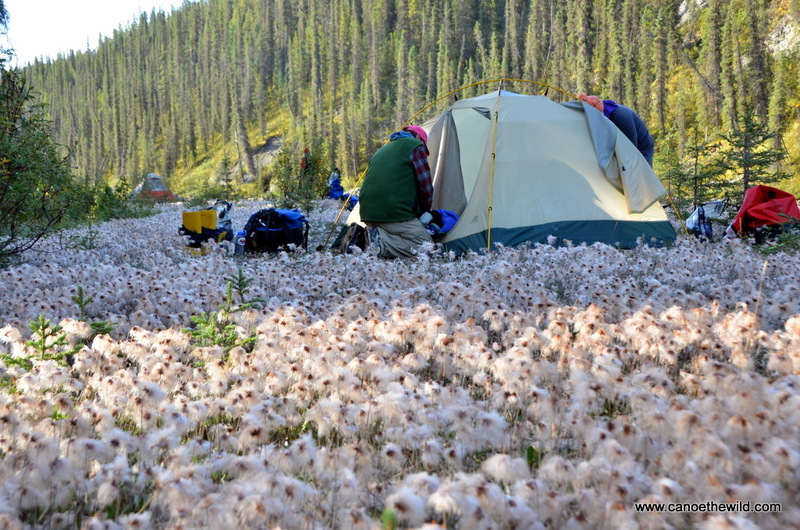 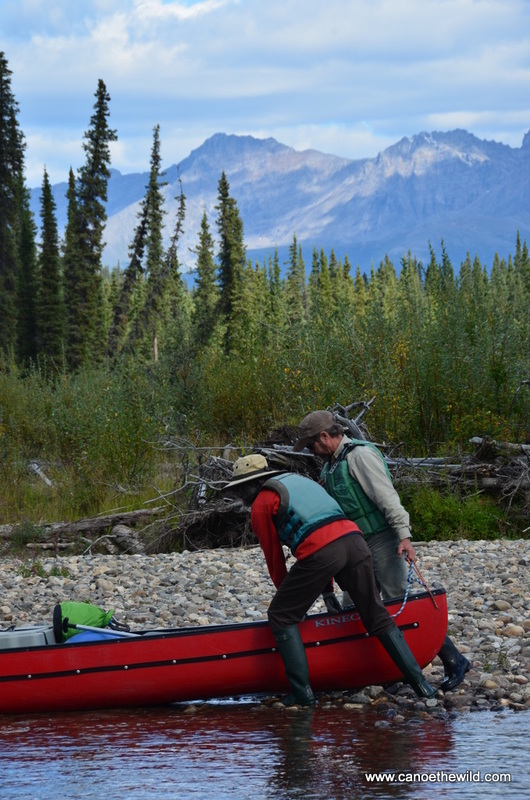 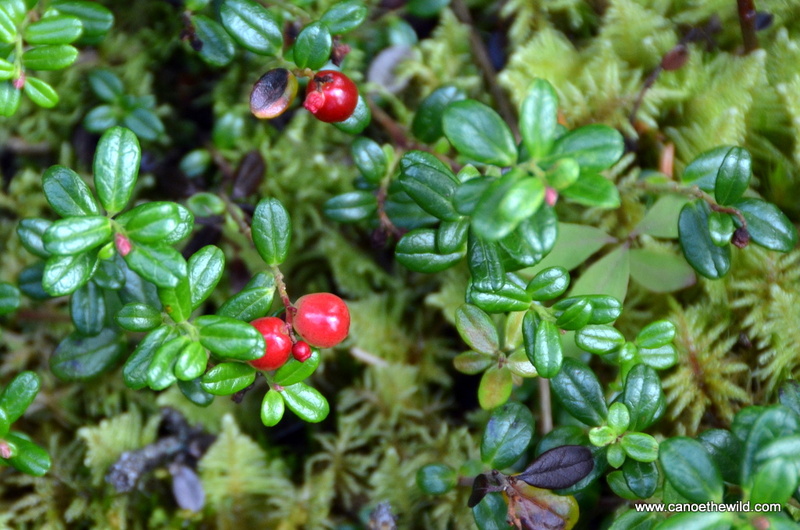 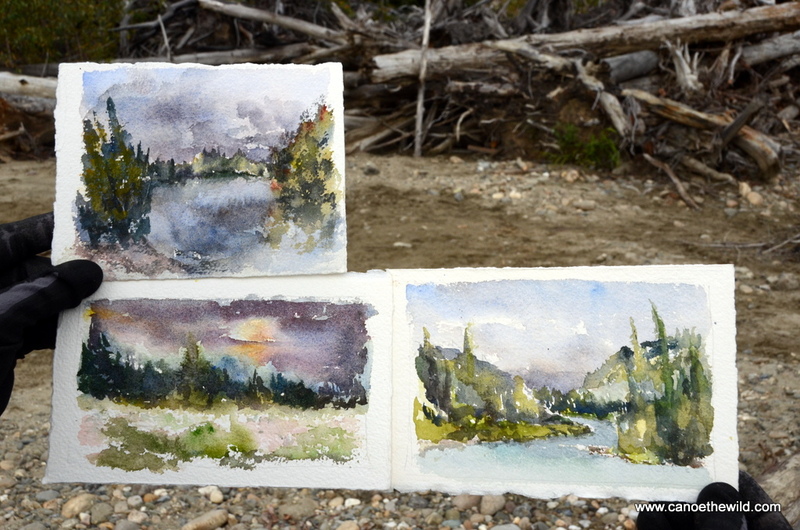 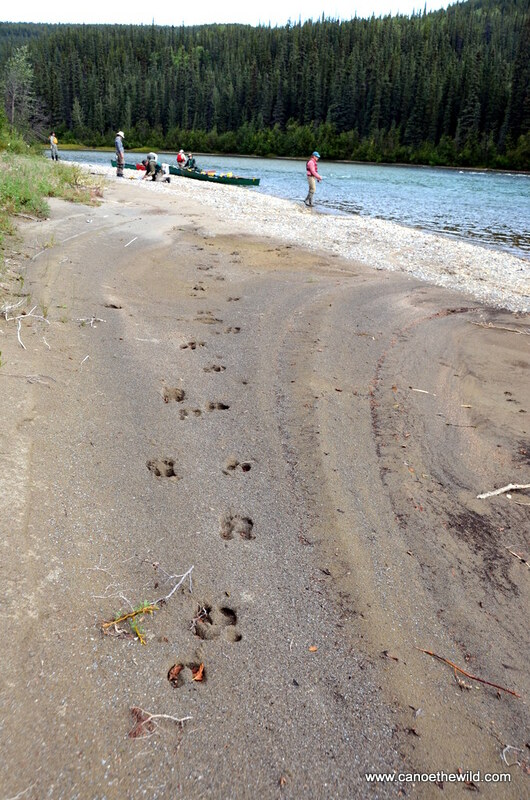 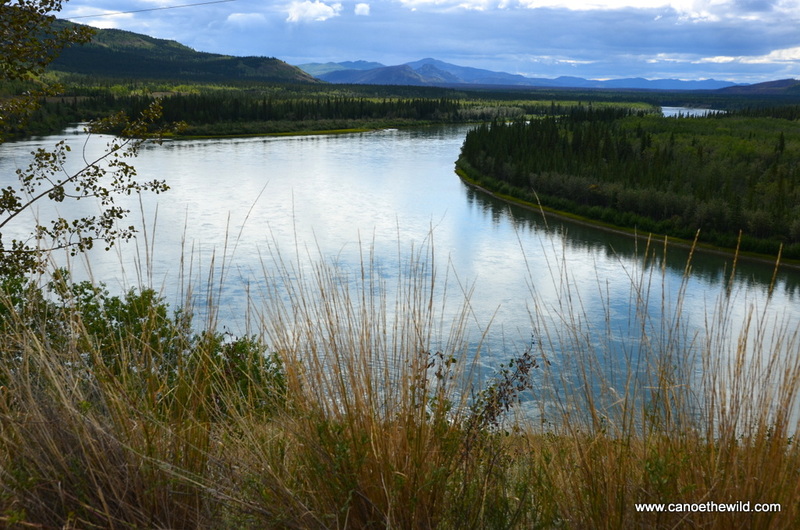 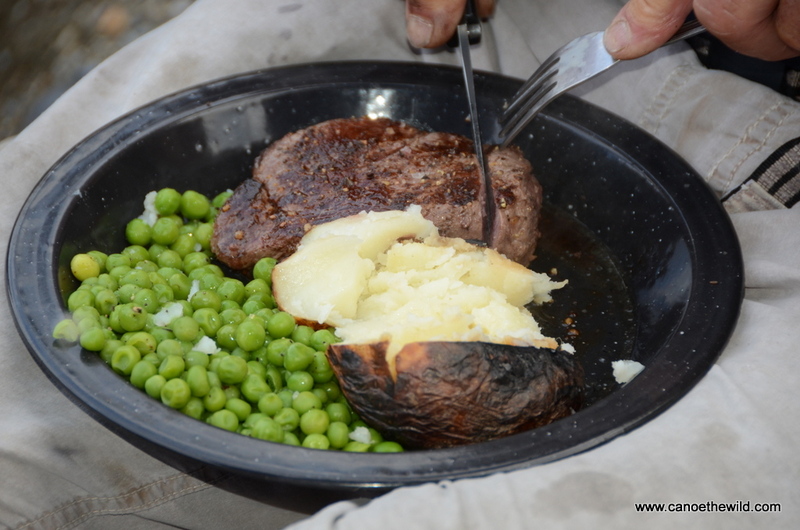 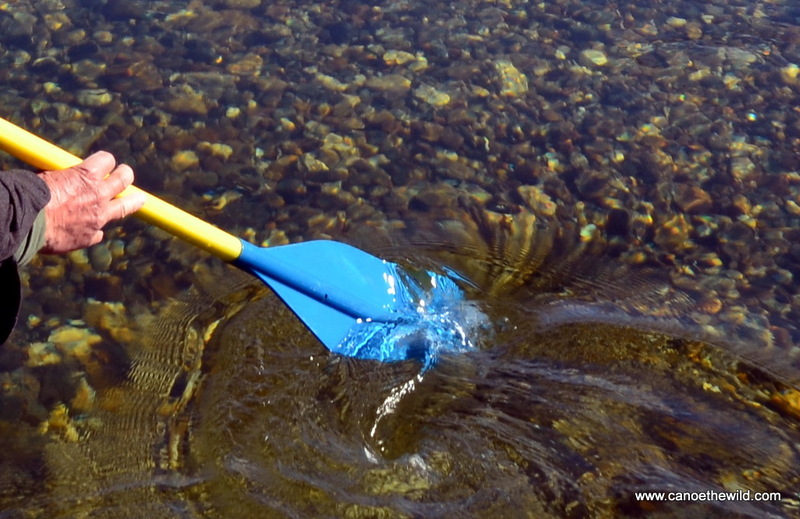 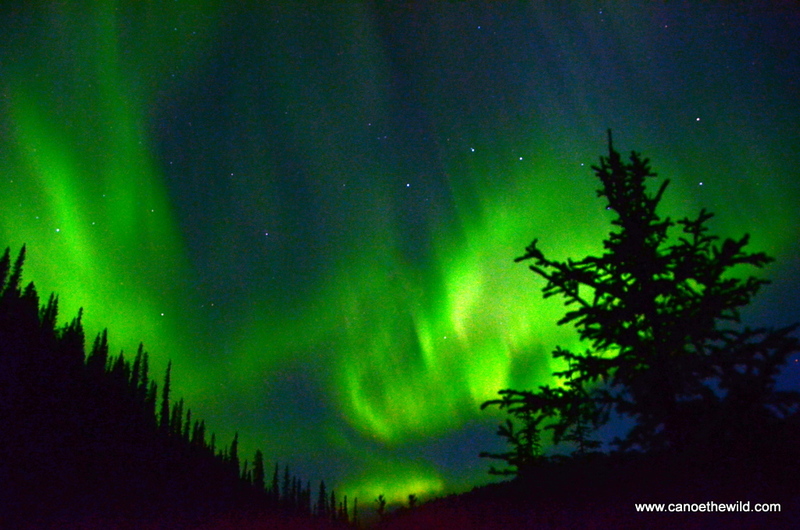 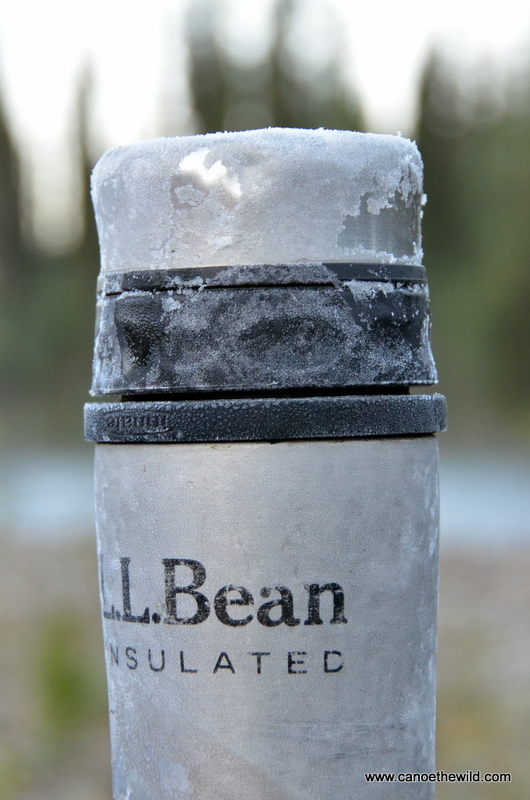 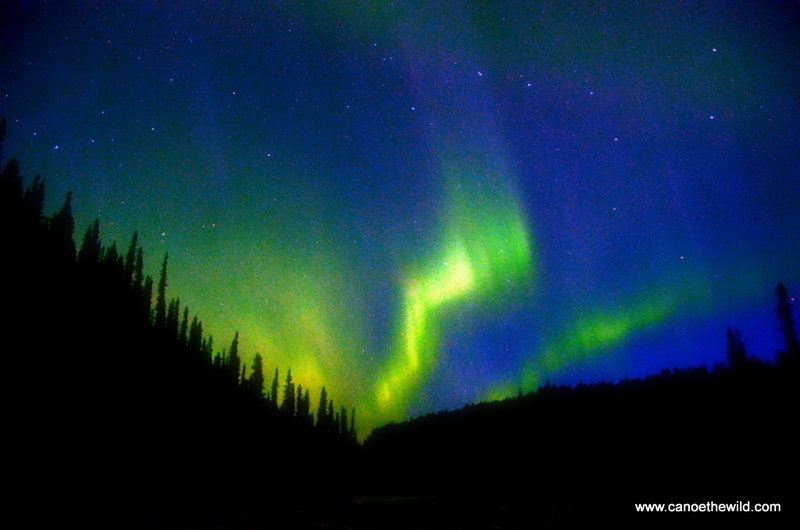 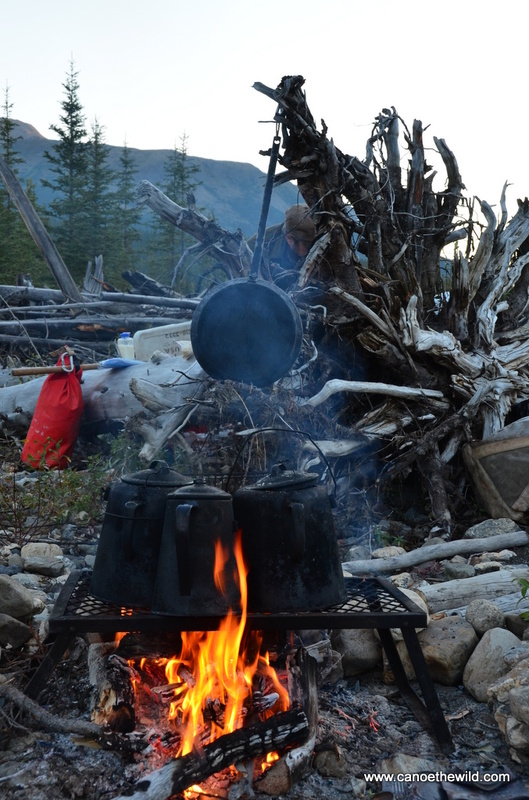 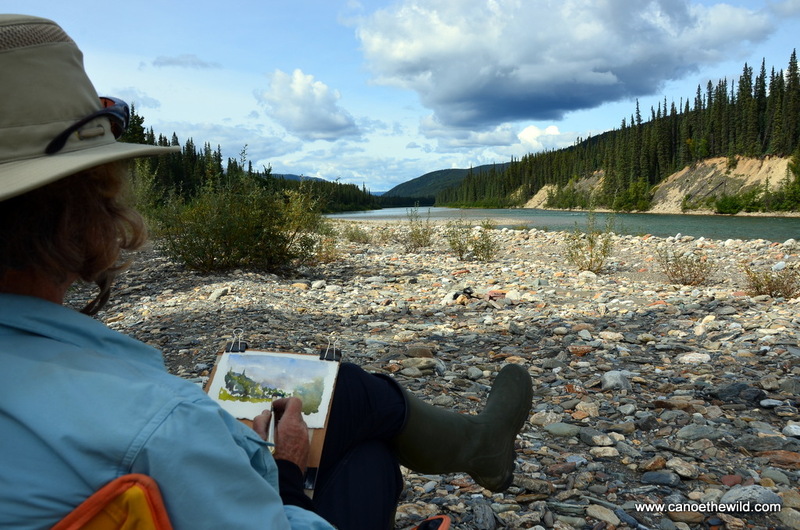 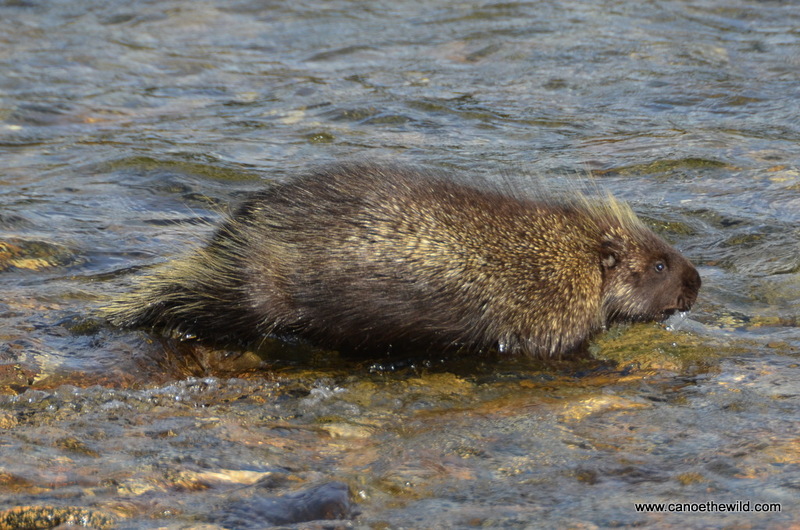 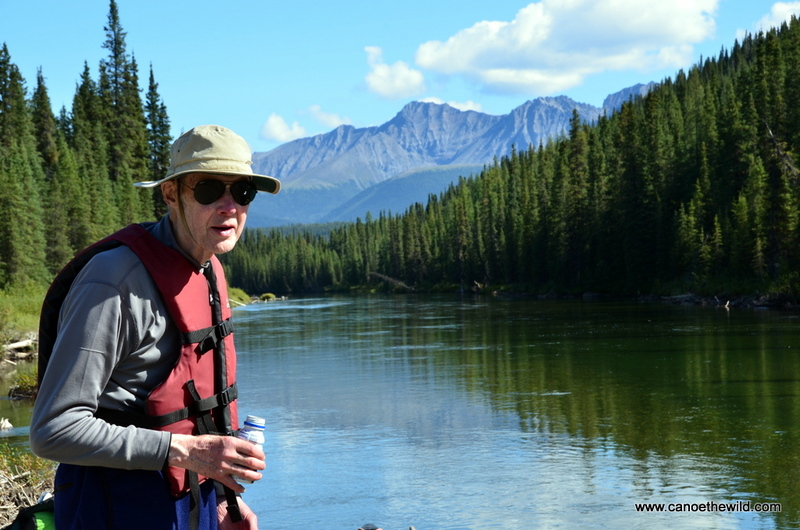 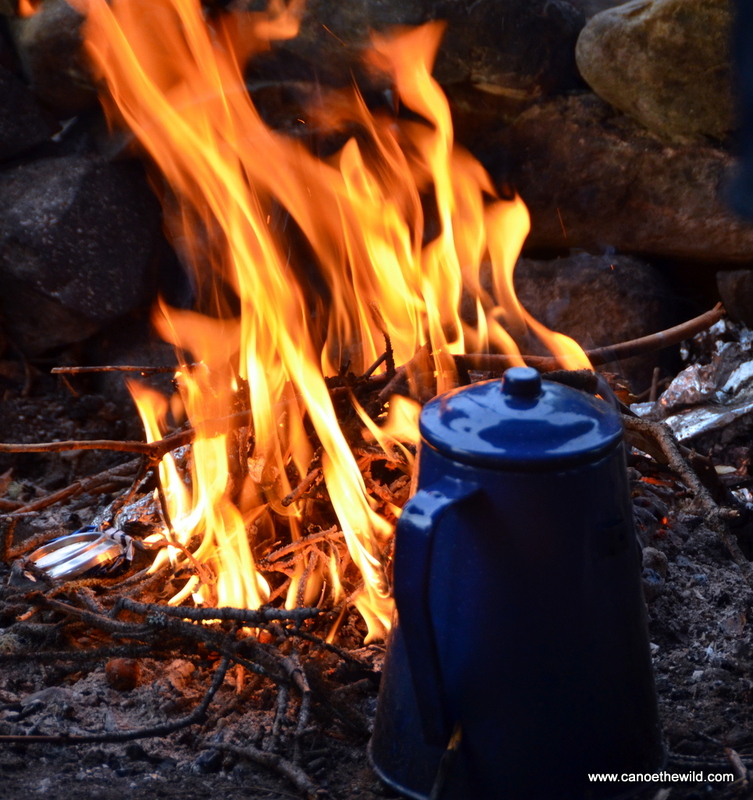 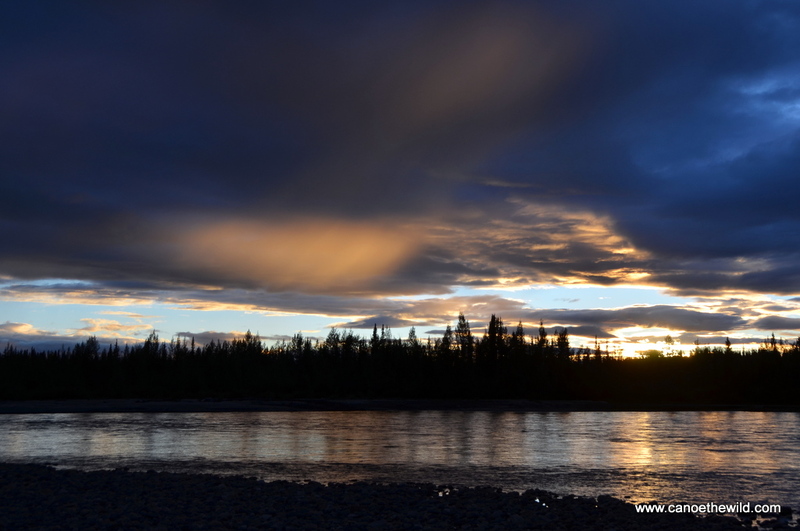 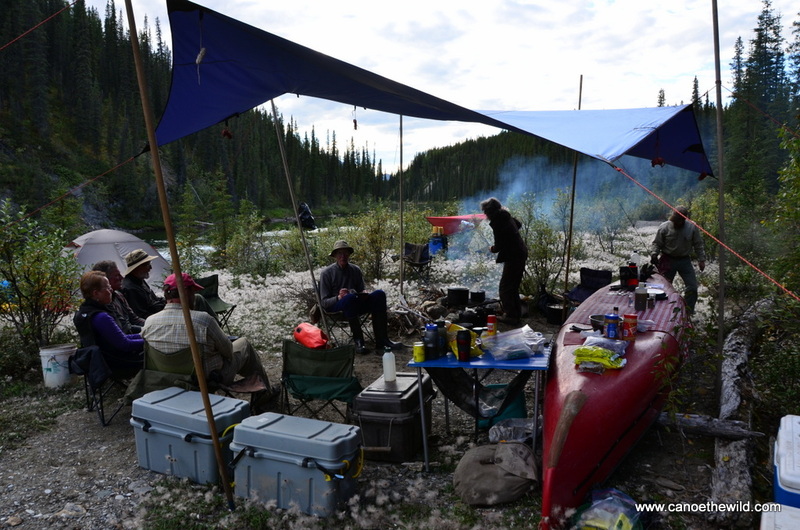 The Liard River canoe trip is a great way to experience a remote ten day wilderness canoe trip in Canada’s northwest. 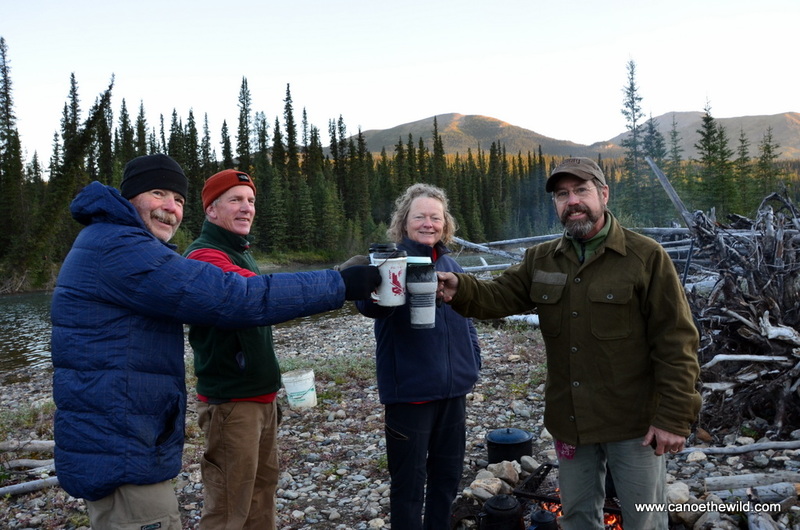 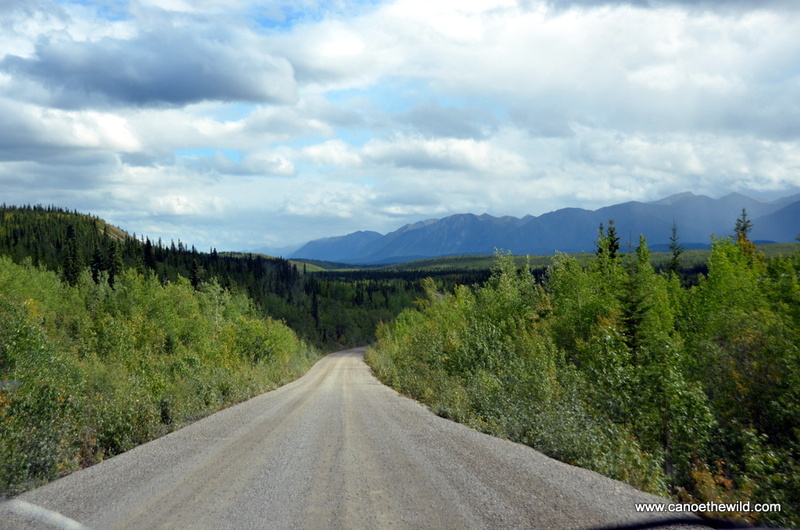 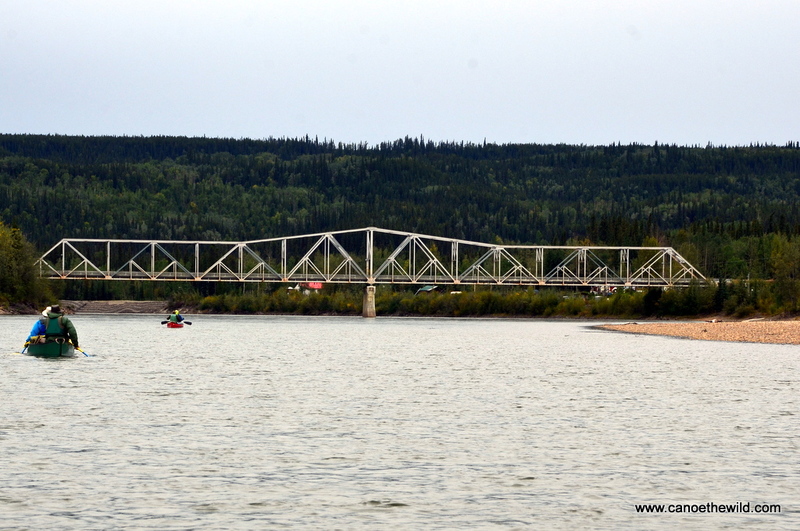 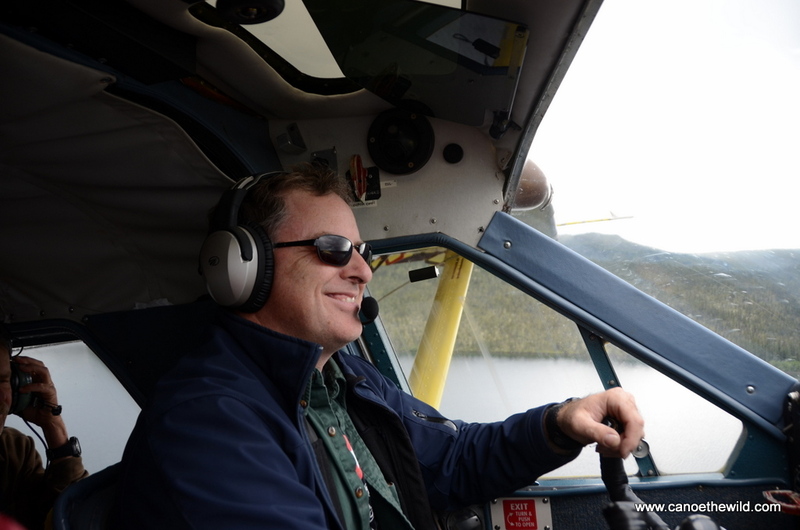 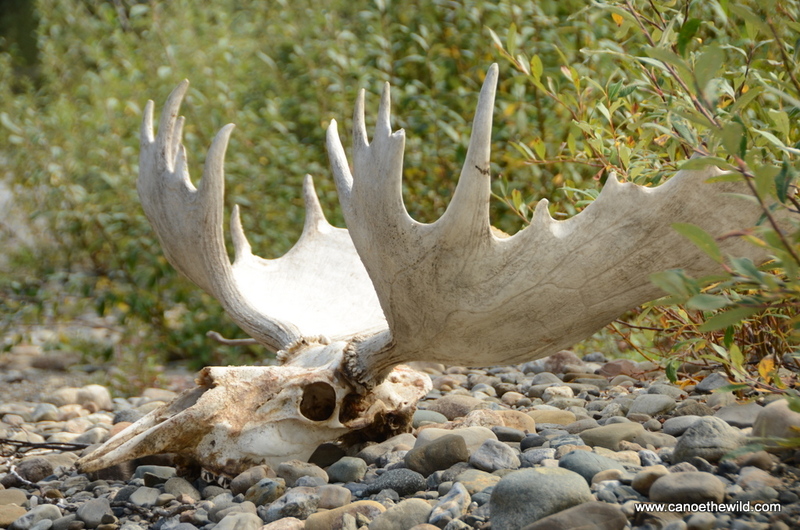 This Yukon trip begins in Caribou Lake, a high Mountain lake nestled between the Cassiar and Pelly Mountains and ends 10 or 11 days later at the Liard Crossing on the Alaska Highway where our van will take us back to Whitehorse. 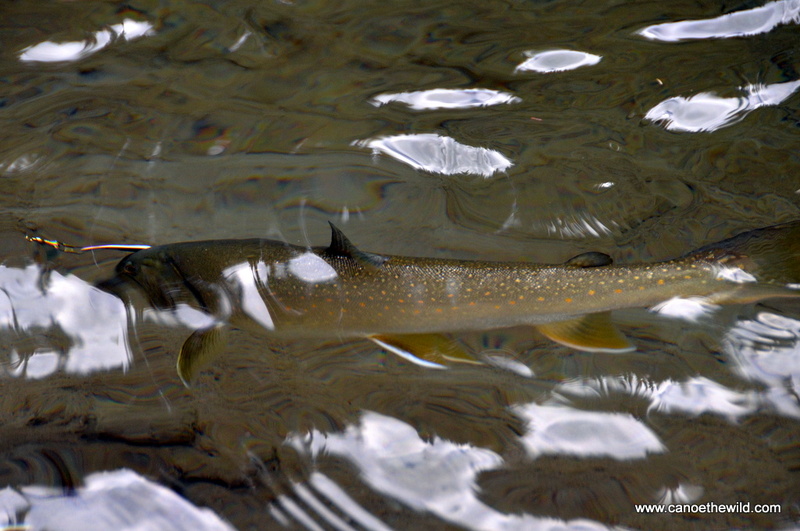 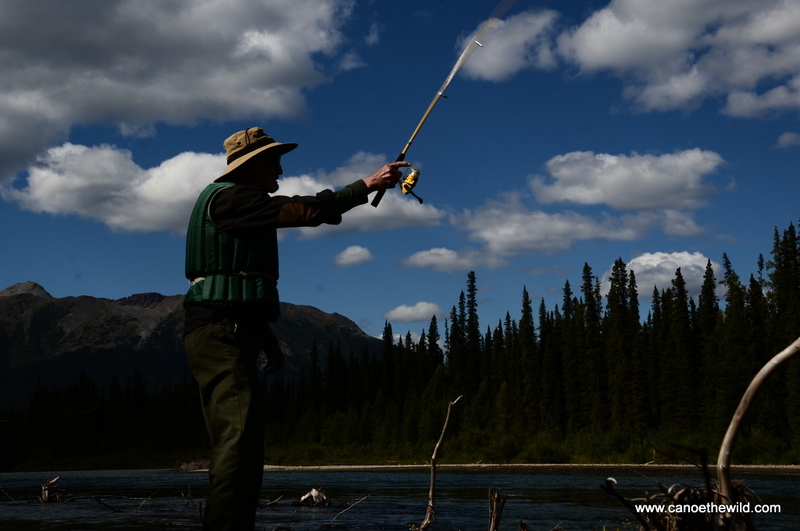 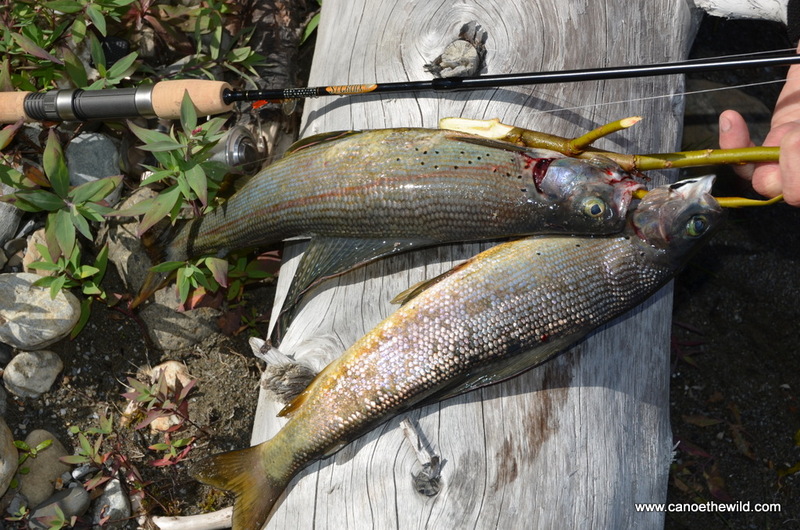 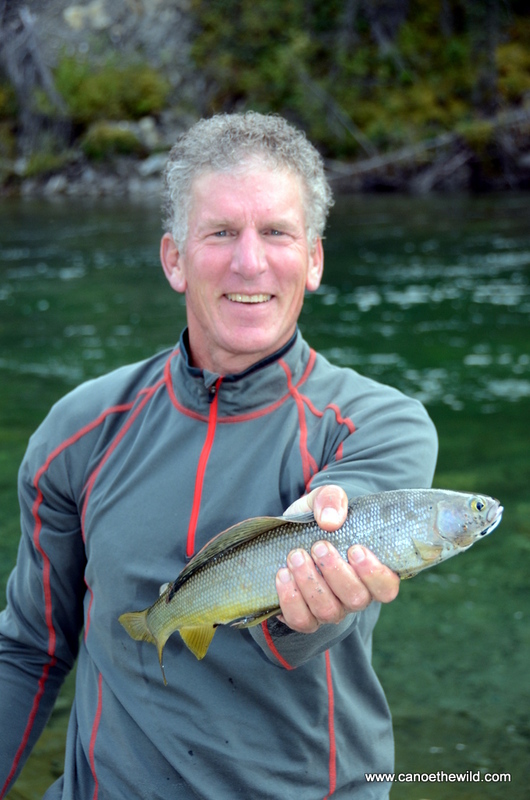 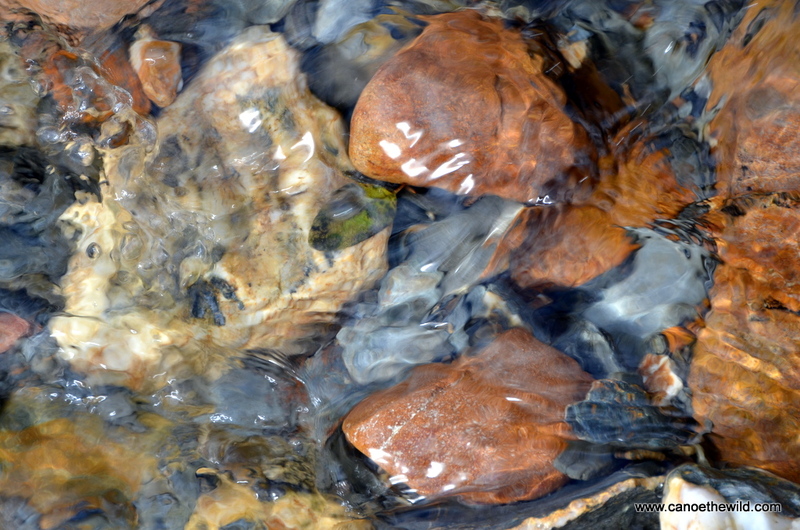 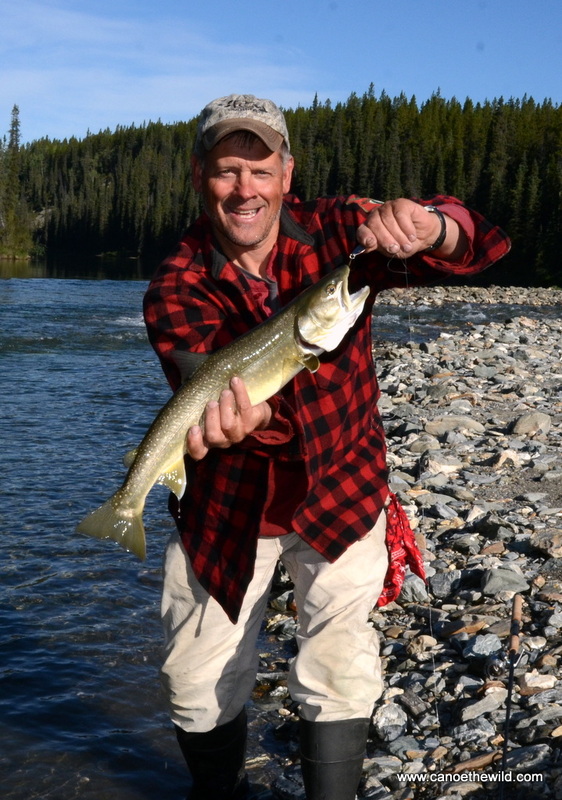 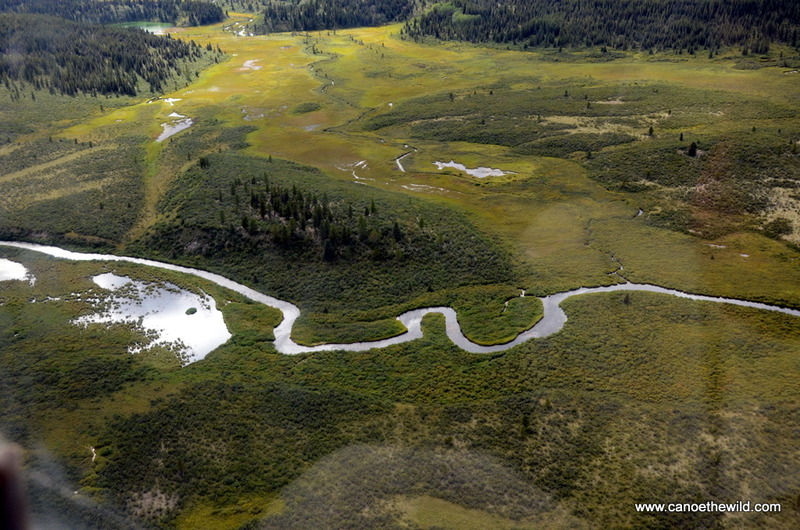 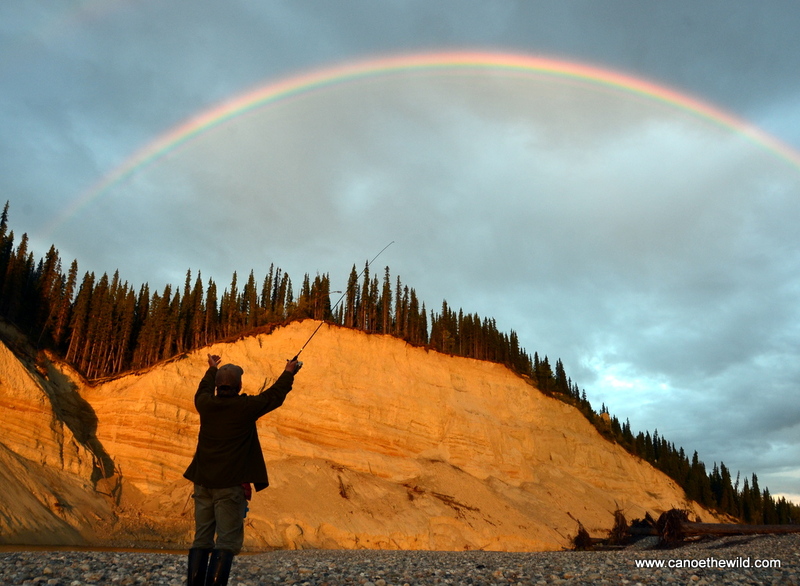 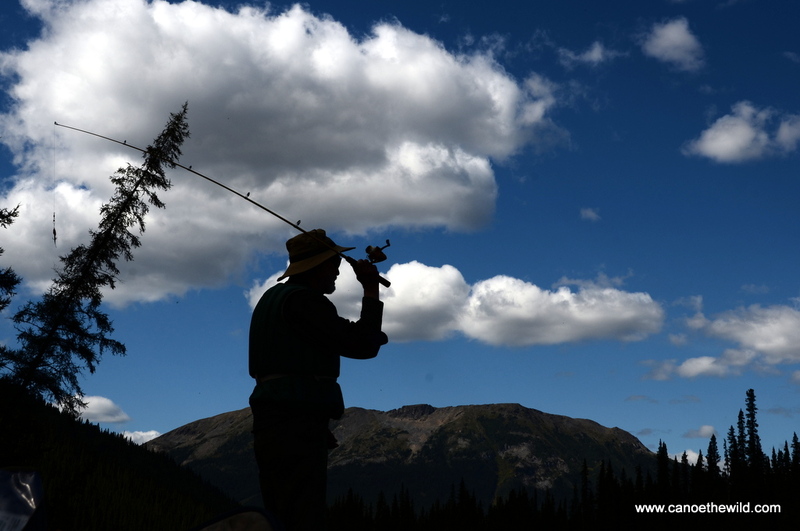 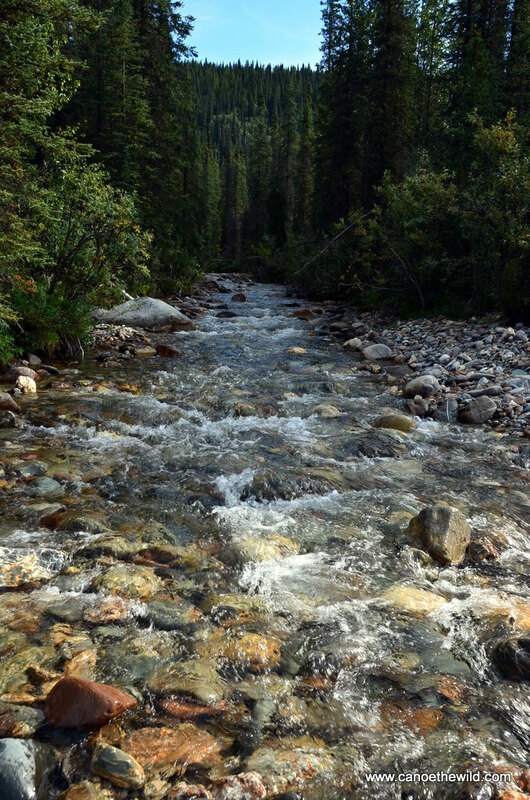 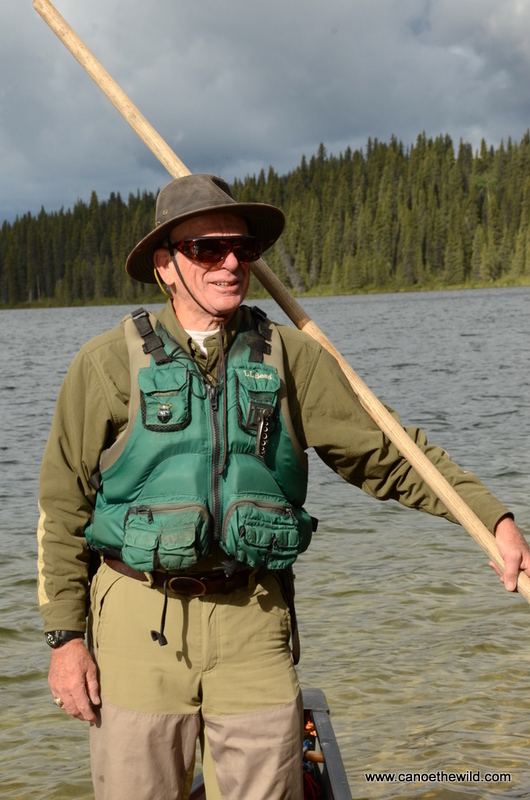 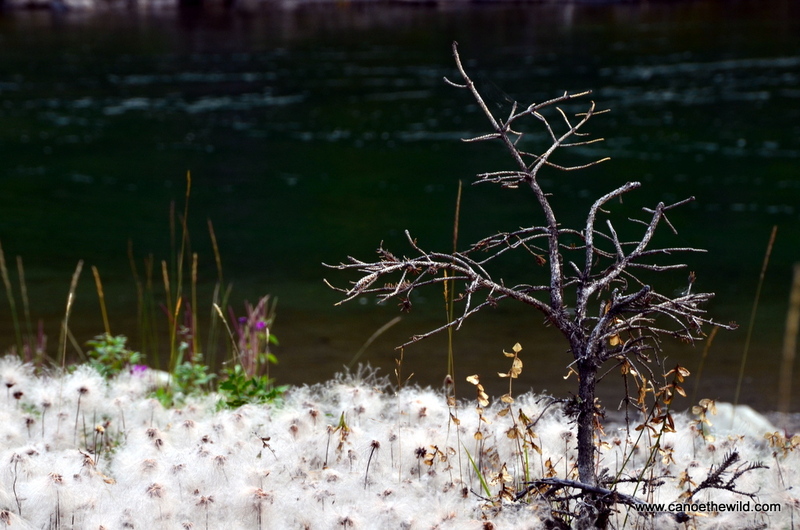 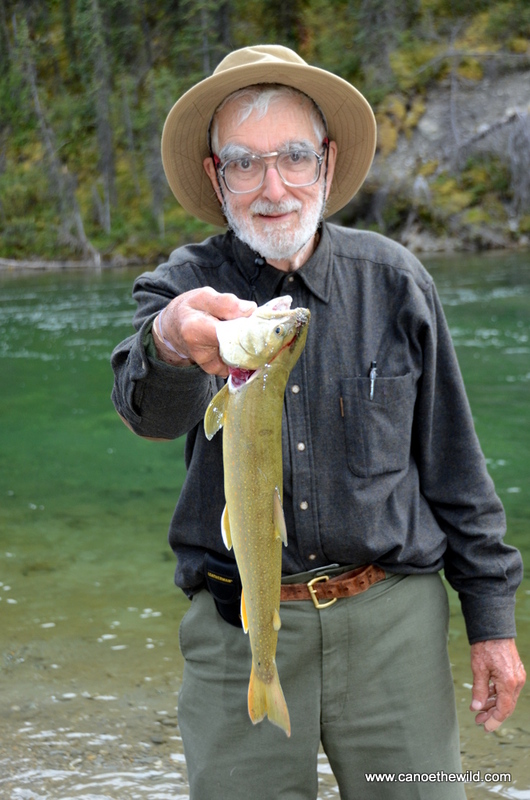 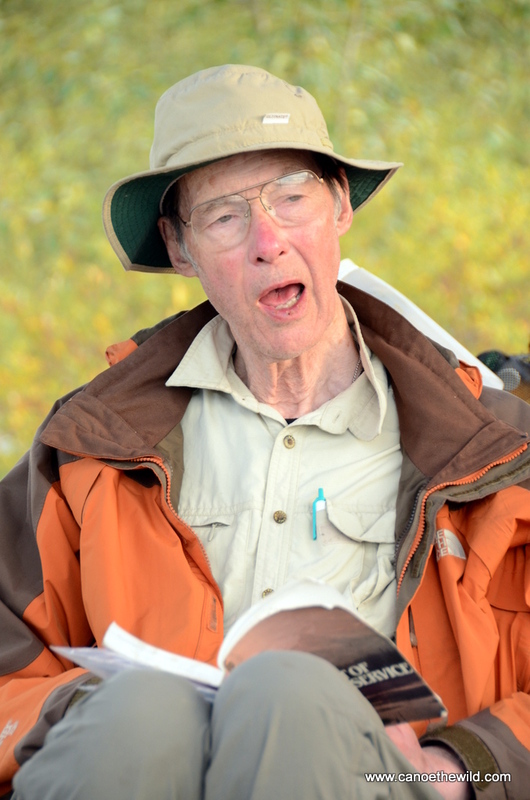 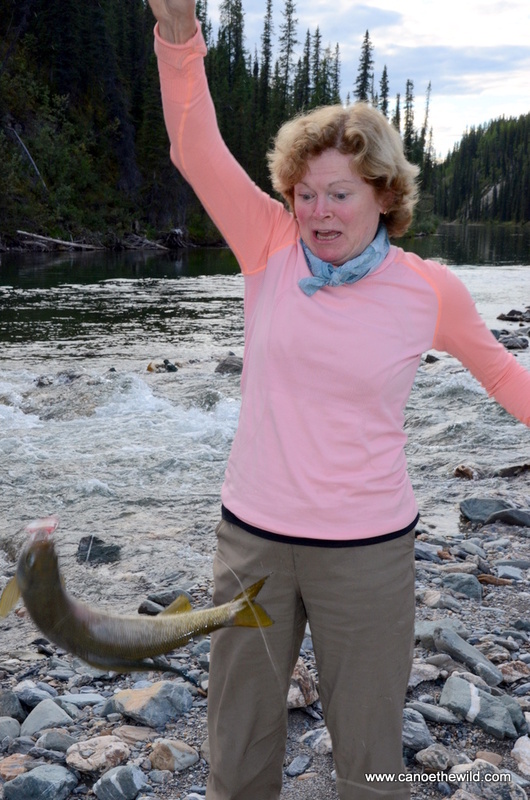 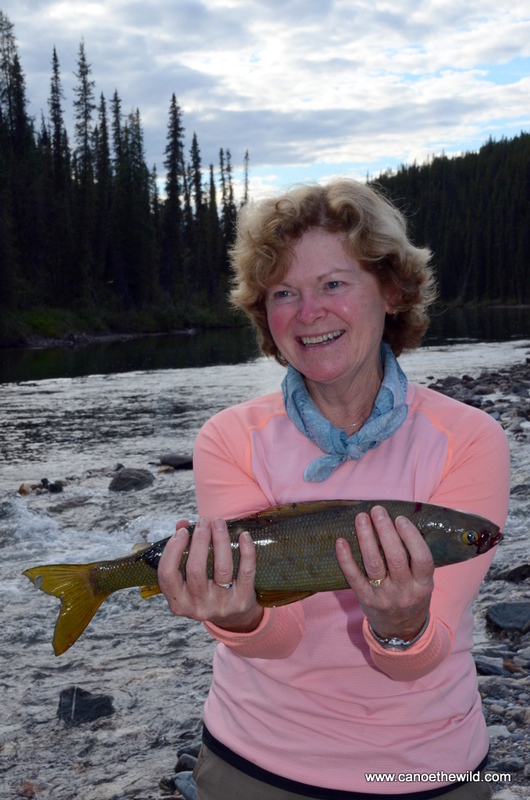 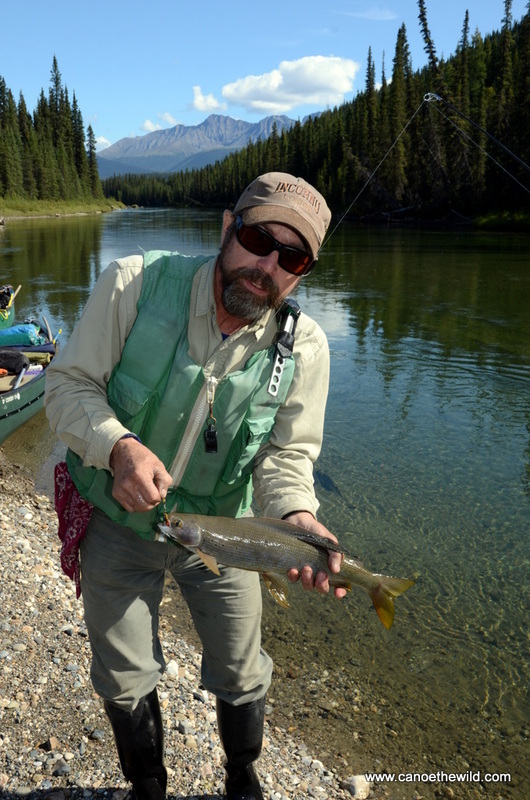 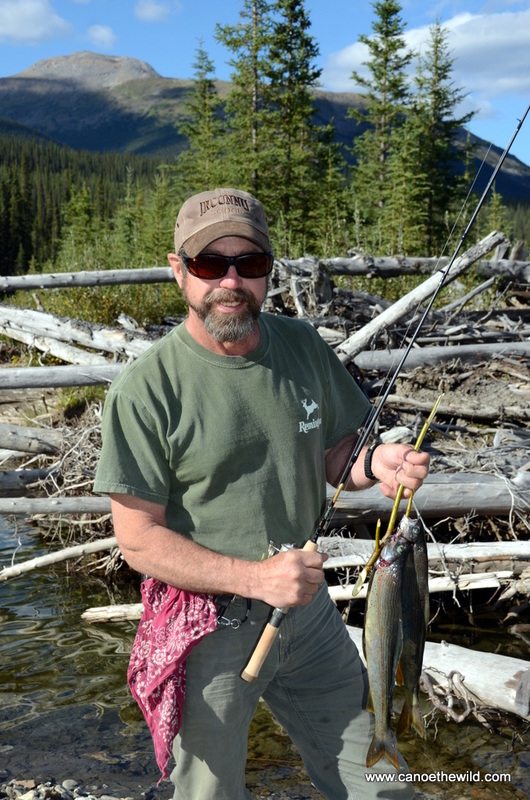 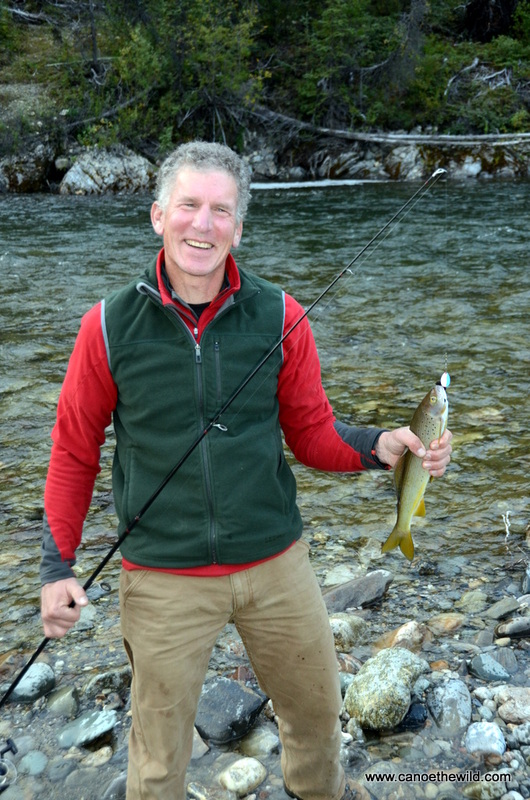 The fishing is great, and you can catch Artic grayling and bull trout. 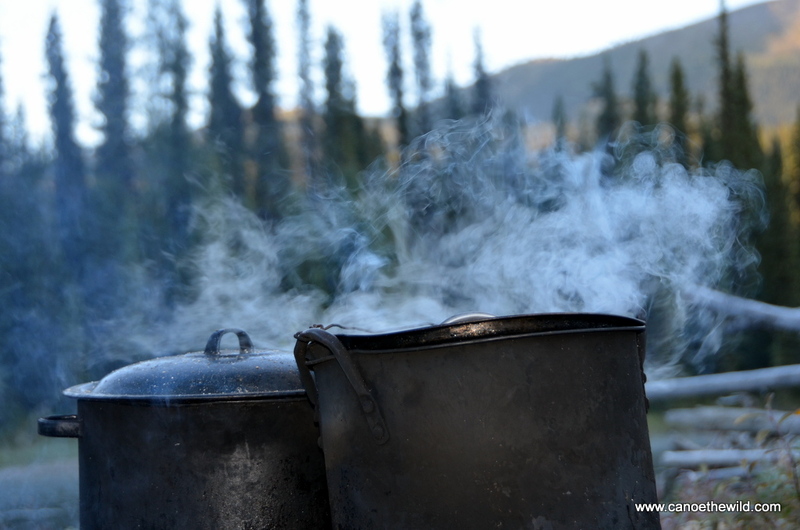 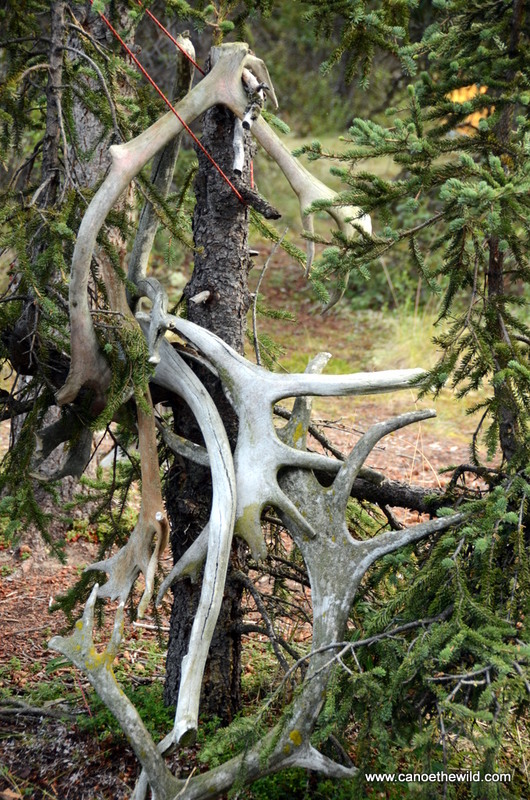 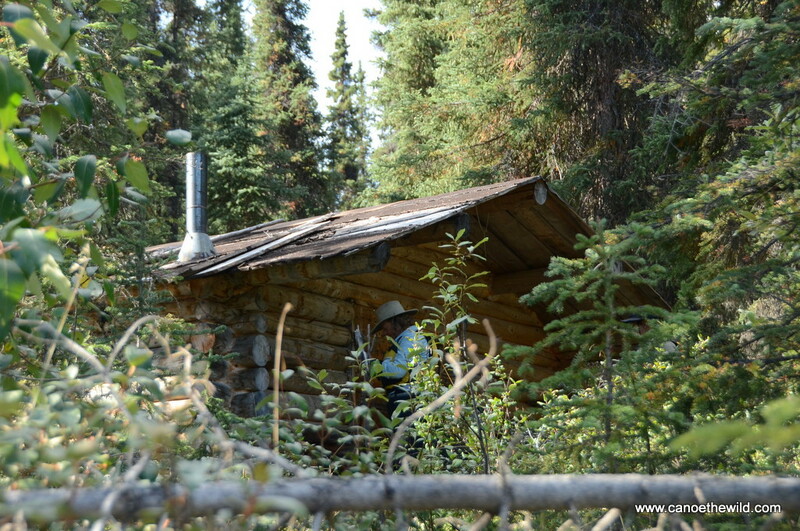 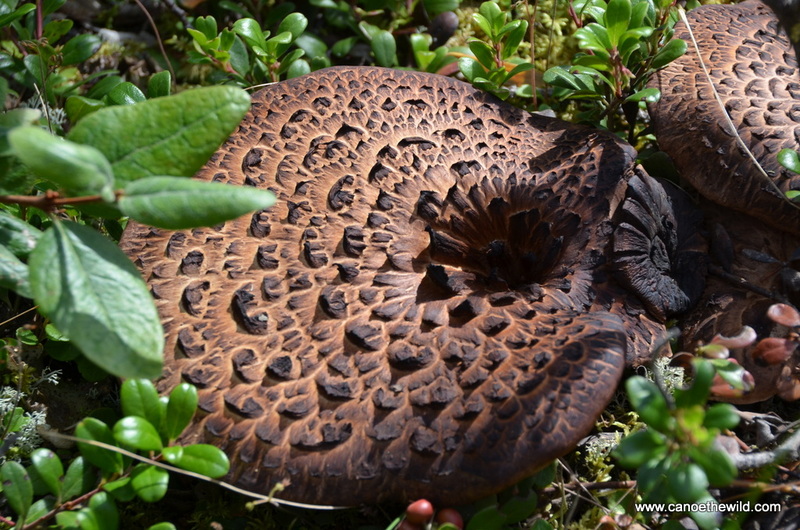 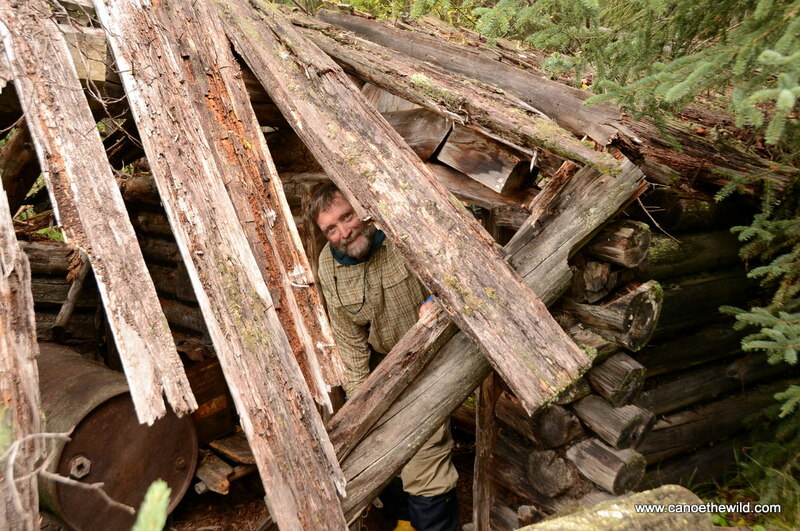 Explore old trapper cabins and ruins from gold prospectors of days gone by. 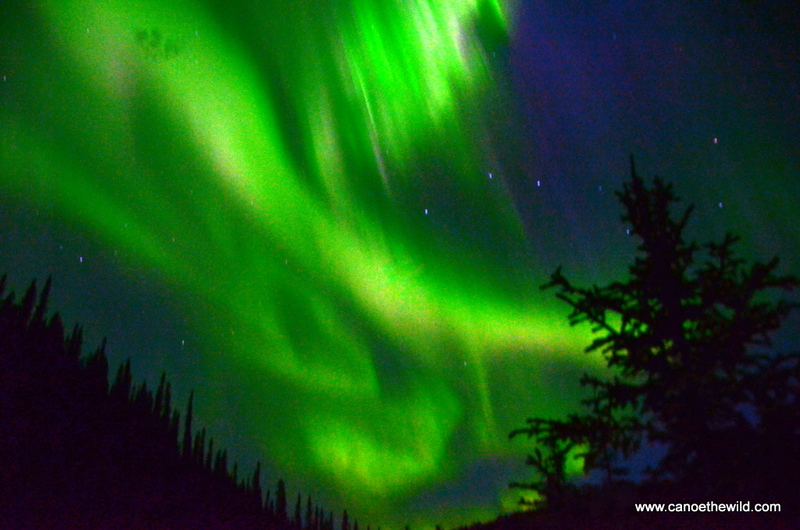 Known as the ‘land of the midnight sun’, offered in August so we have some darkness and opportunities for seeing the northern lights (aurora borealis). 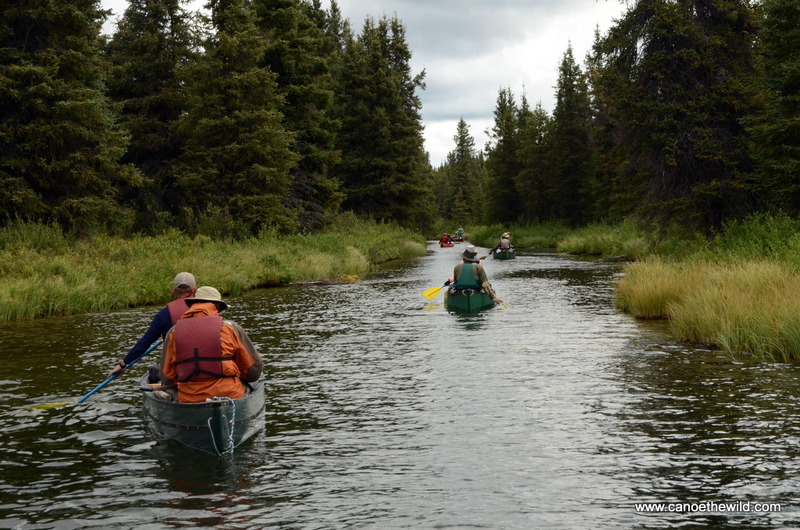 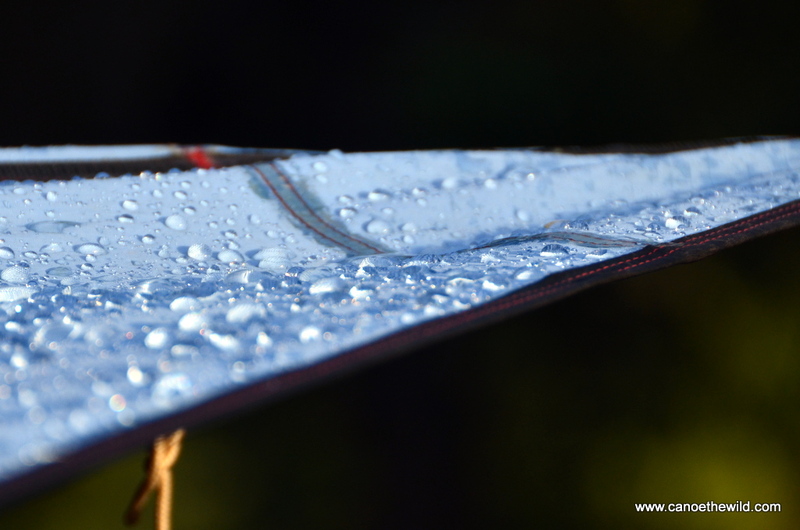 Well suited for the novice paddler and outdoors person, you’ll want to have good basic canoe handling and camping skills. 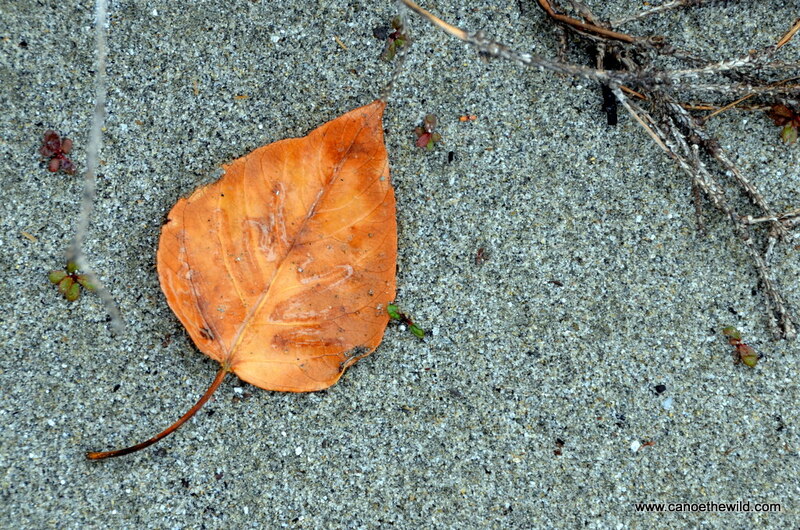 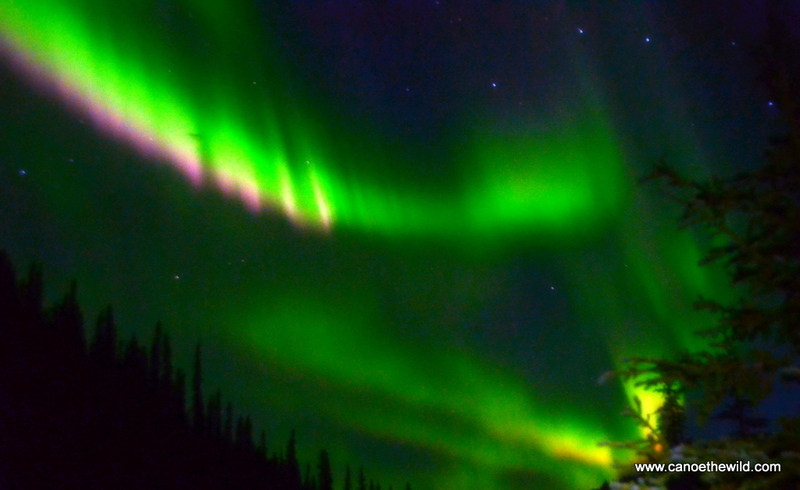 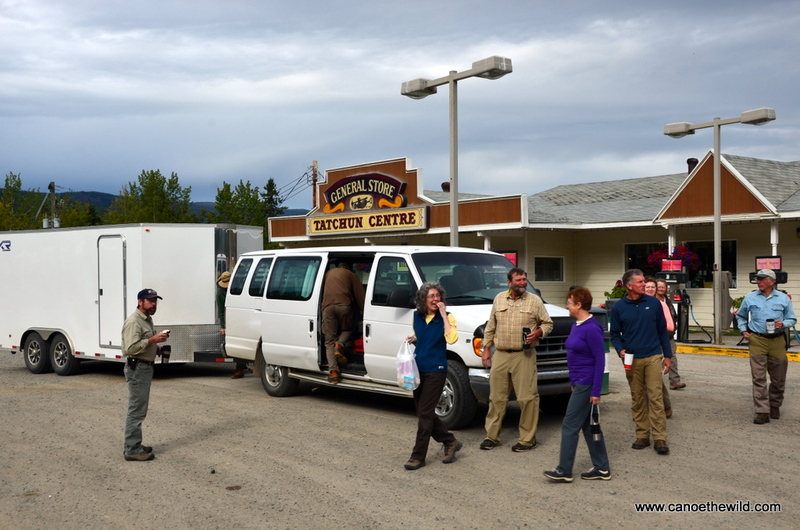 Trip meets and ends in White Horse, Yukon where we meet up with our Canadian associates. 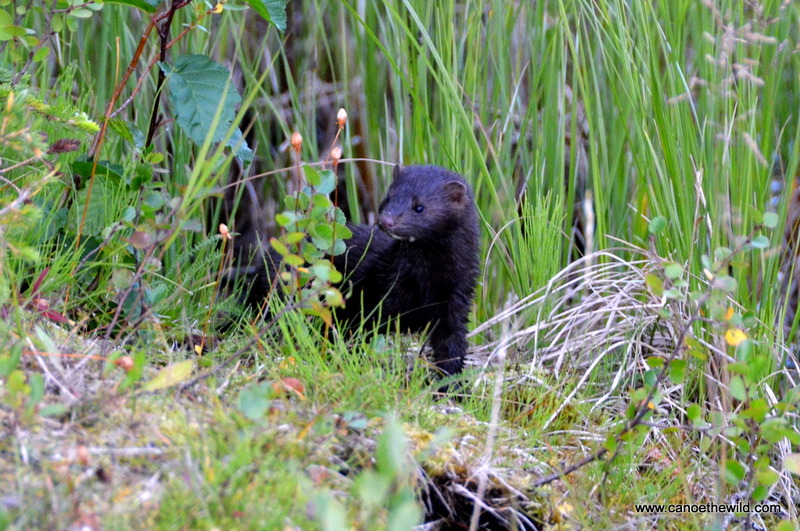 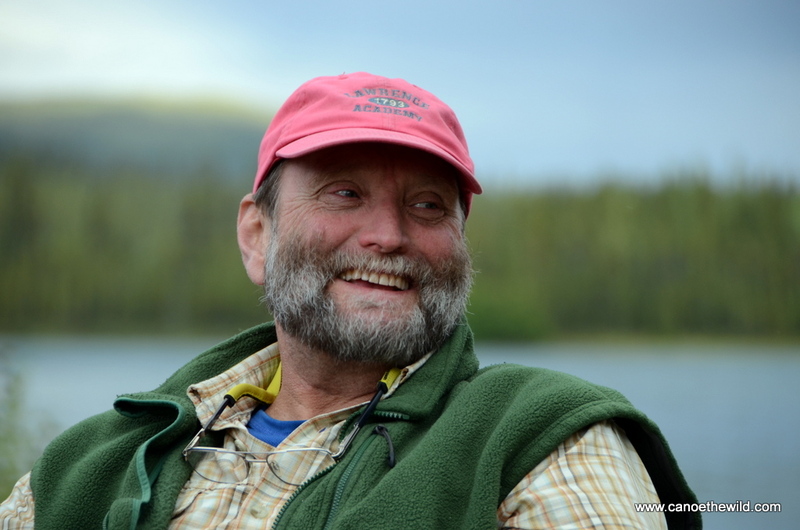 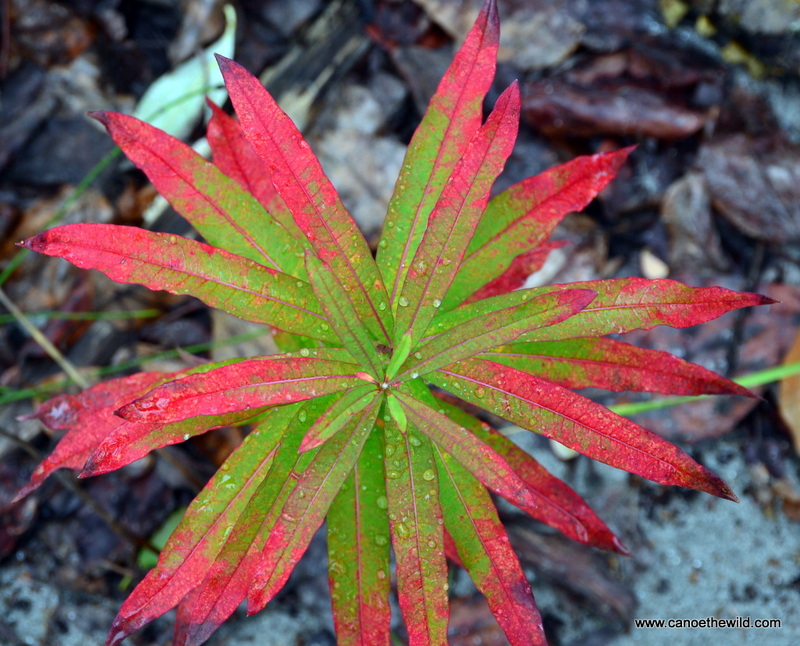 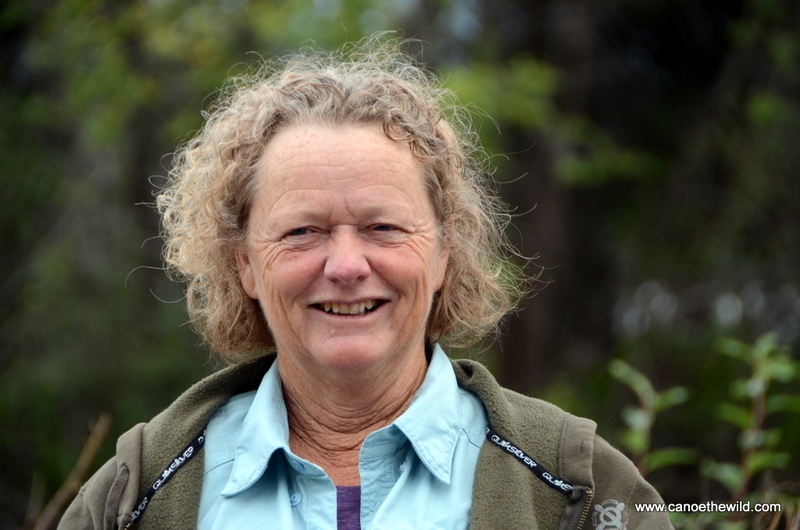 Contact Dave Conley of Canoe the Wild to discuss this and other opportunities in Maine and Canada.